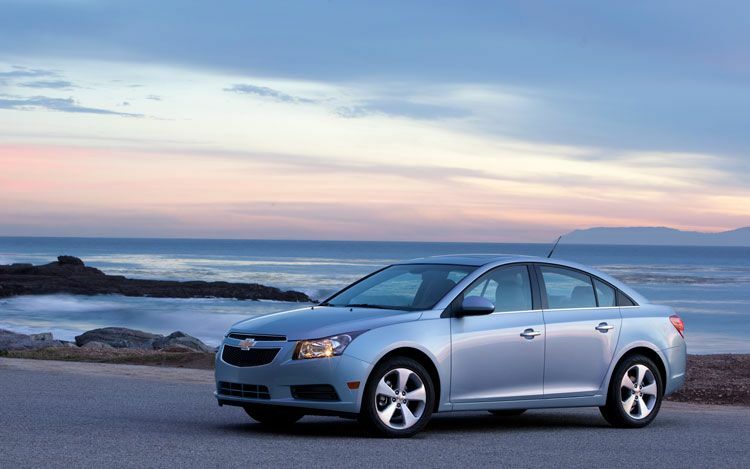 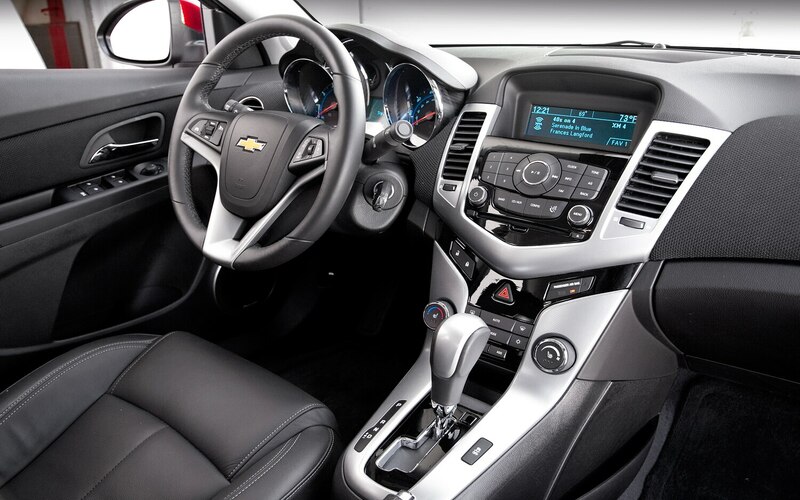 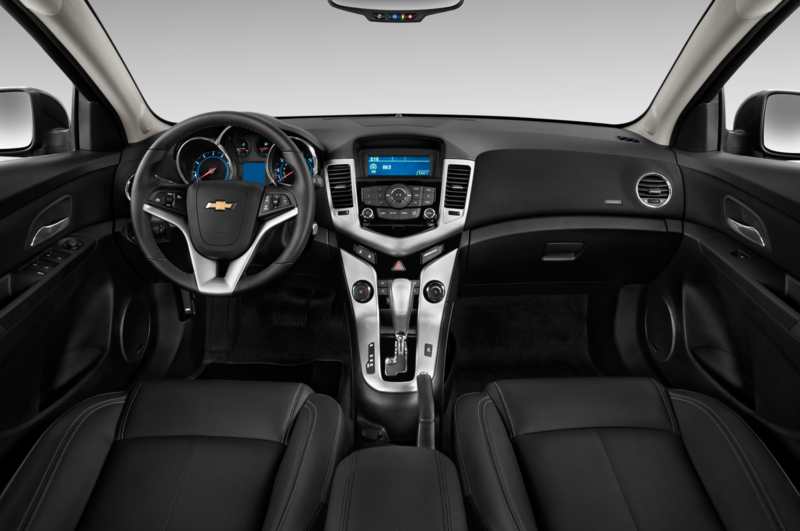 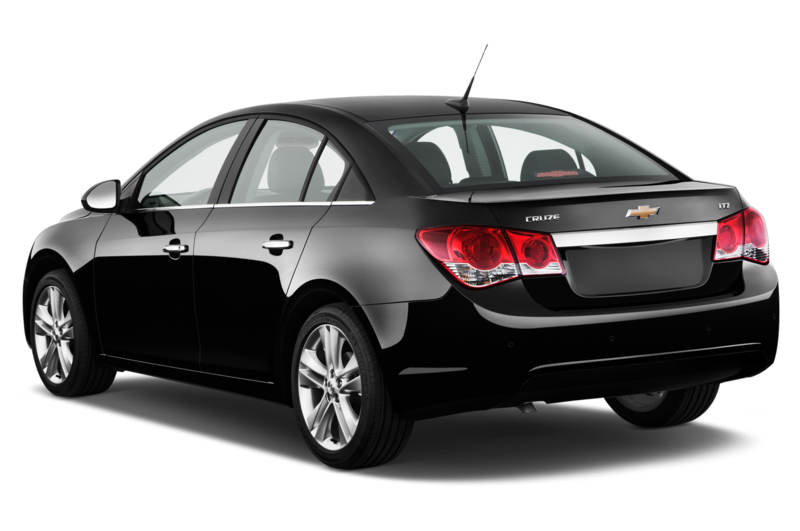 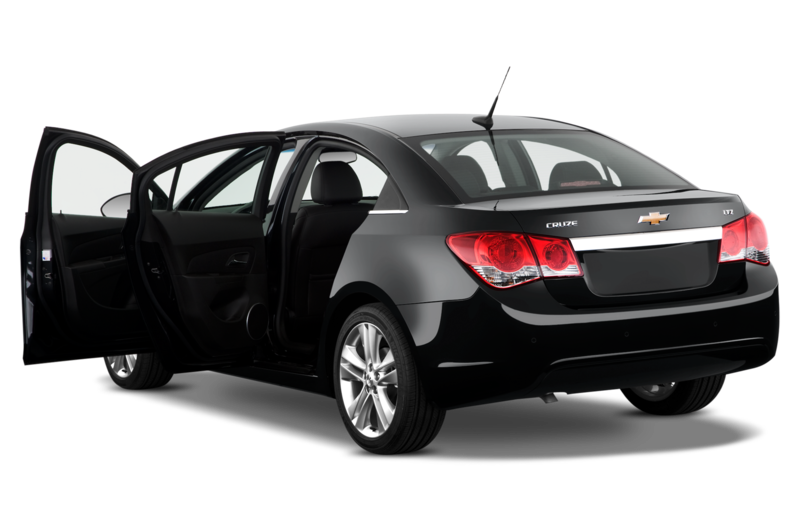 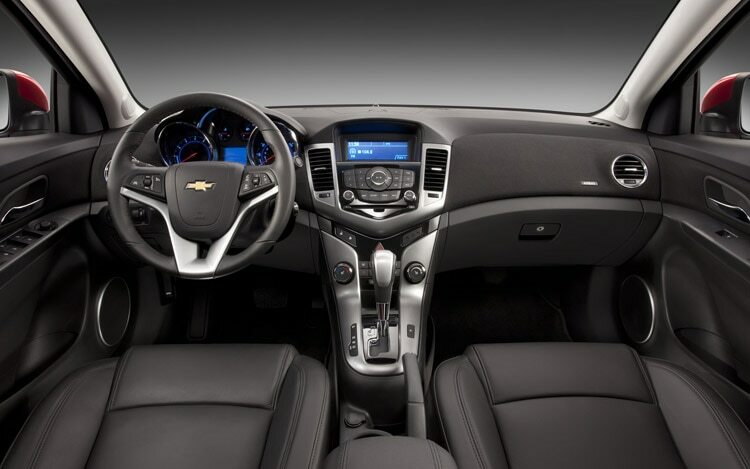 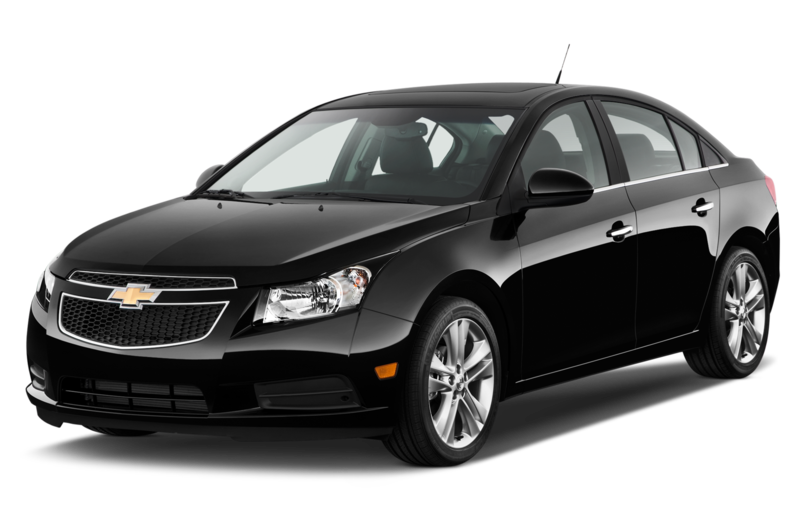 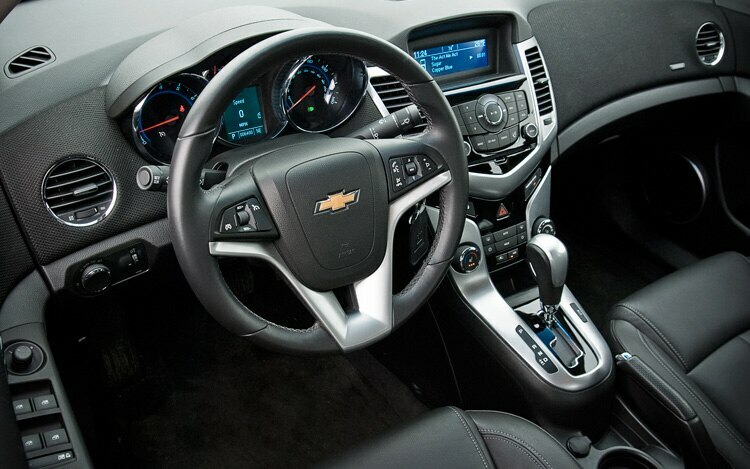 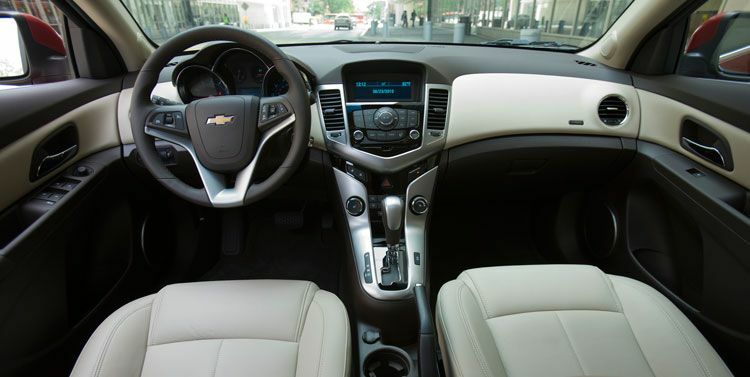 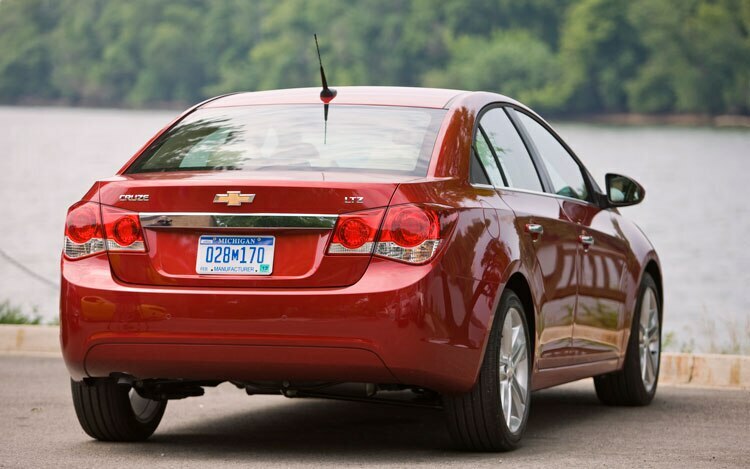 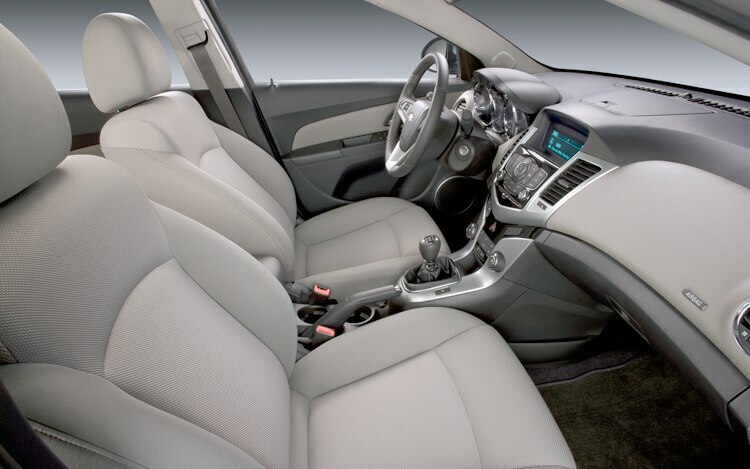 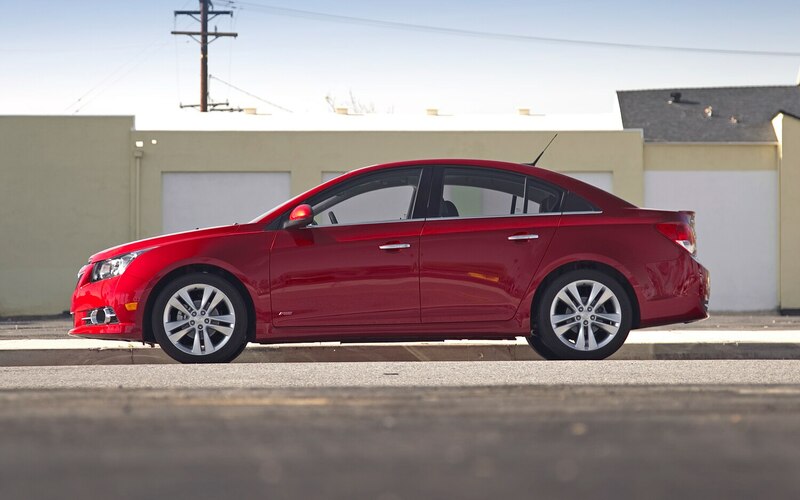 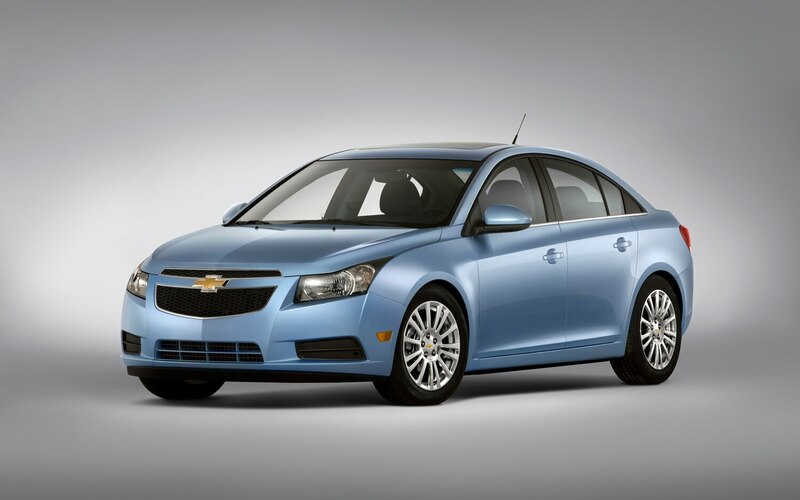 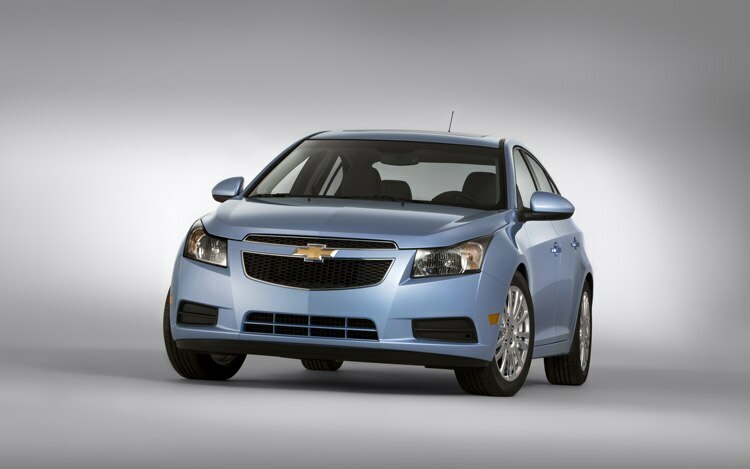 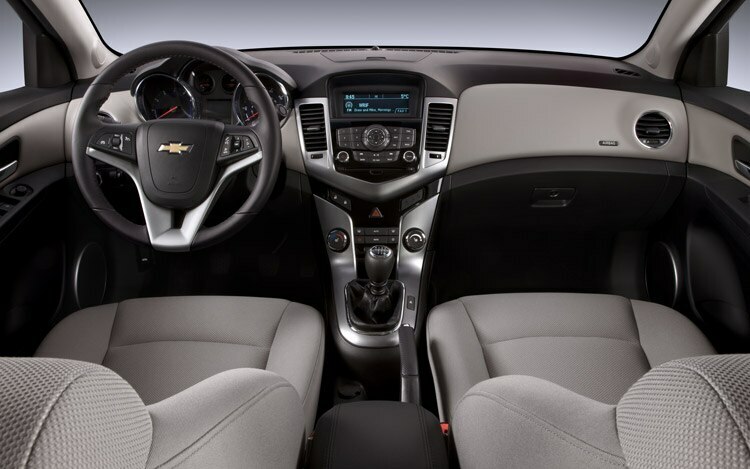 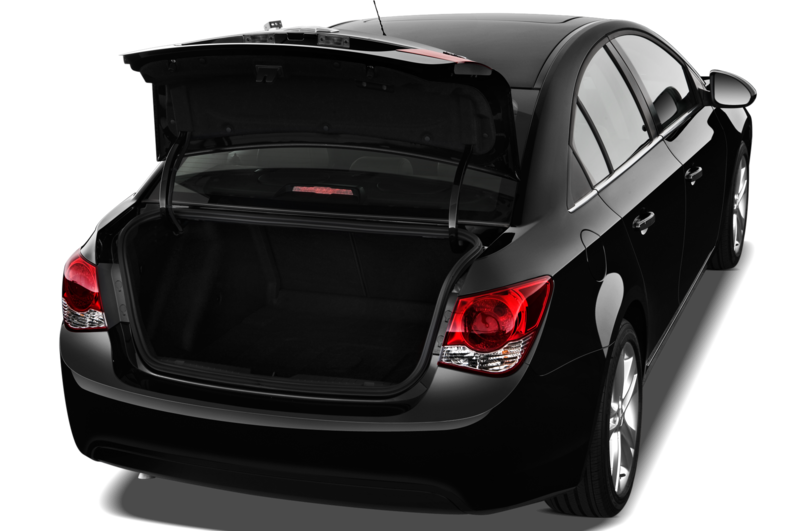 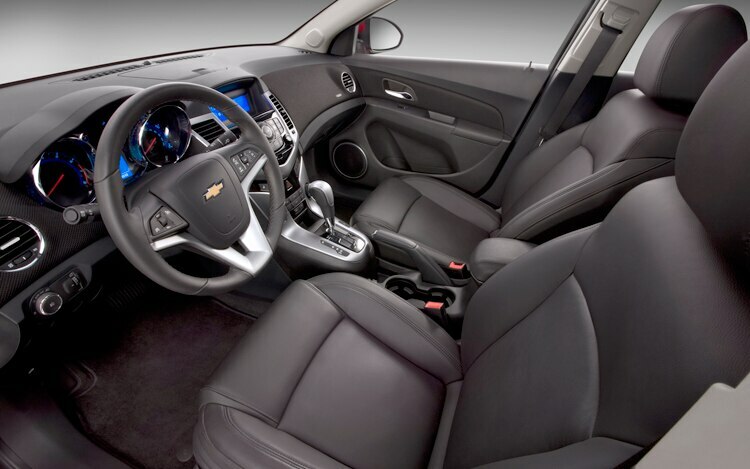 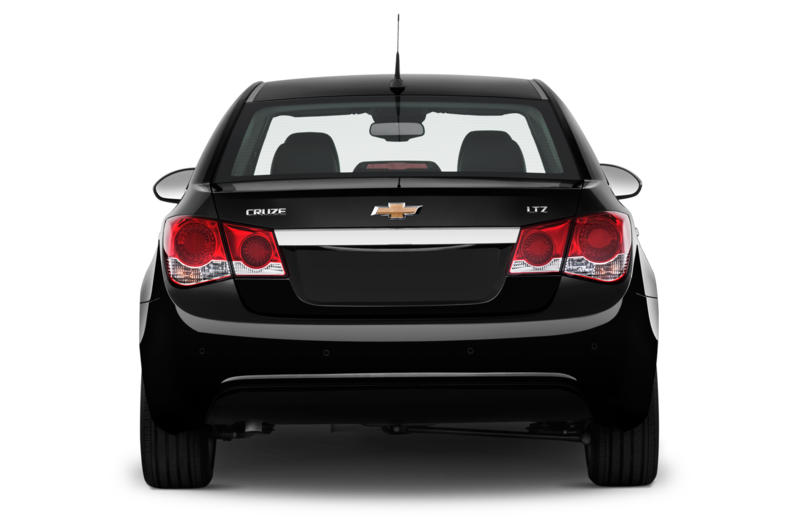 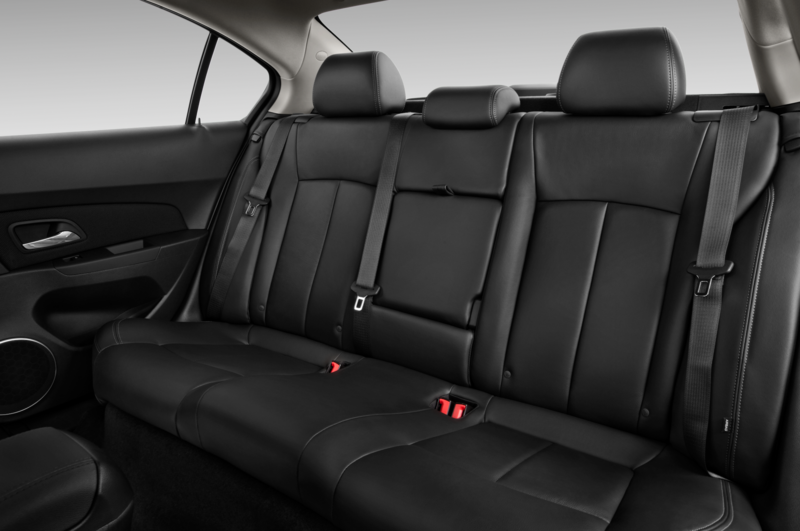 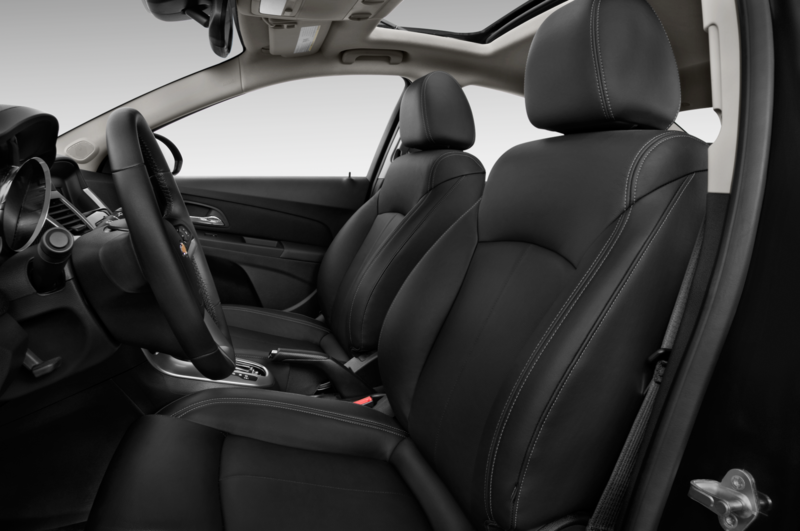 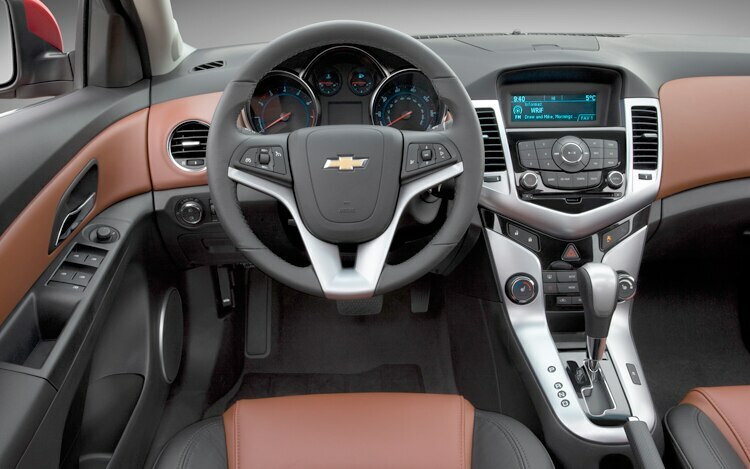 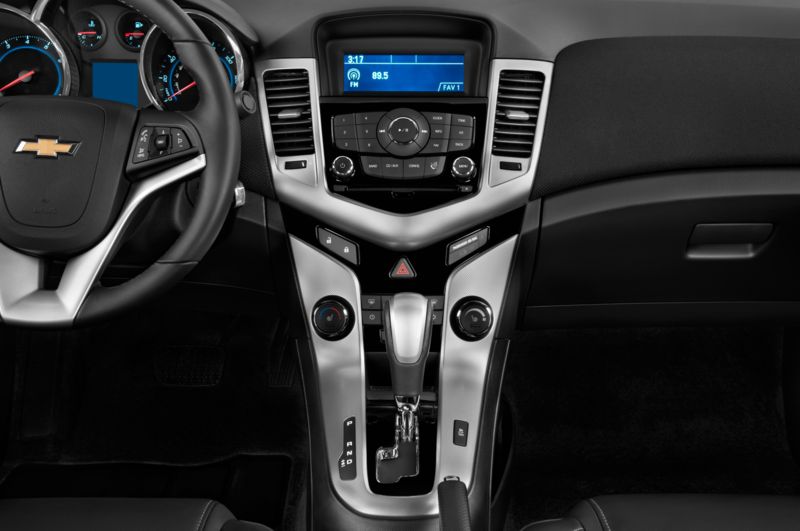 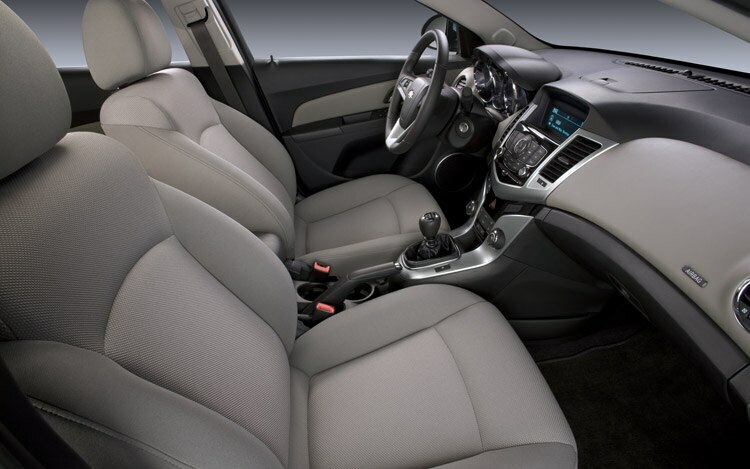 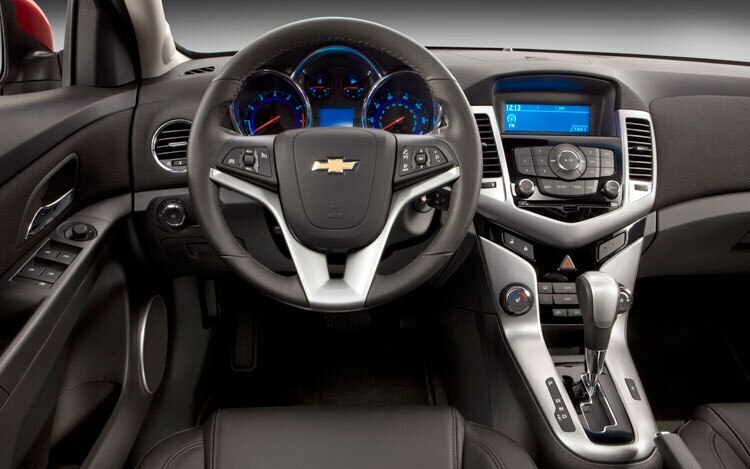 The 2011 Chevrolet Cruze Eco model is designed to eke as much fuel economy from General Motors’ latest compact offering, but there may soon be another fuel-stingy Cruze variant heading to the United States. 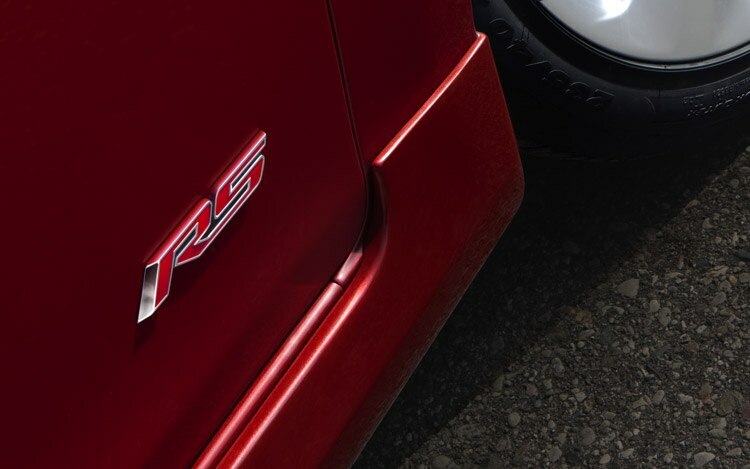 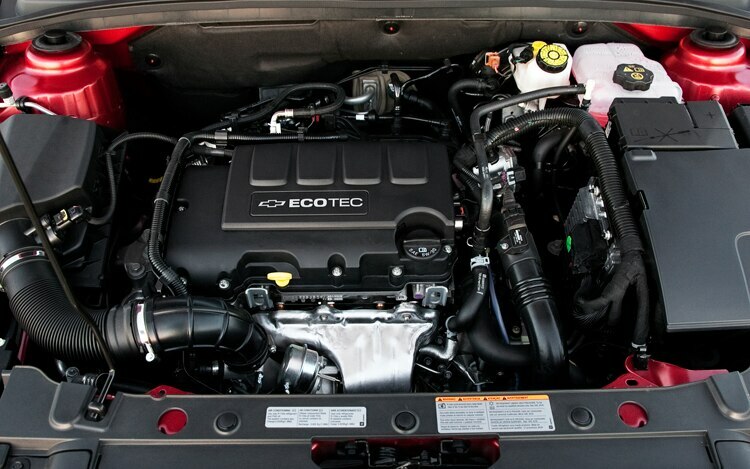 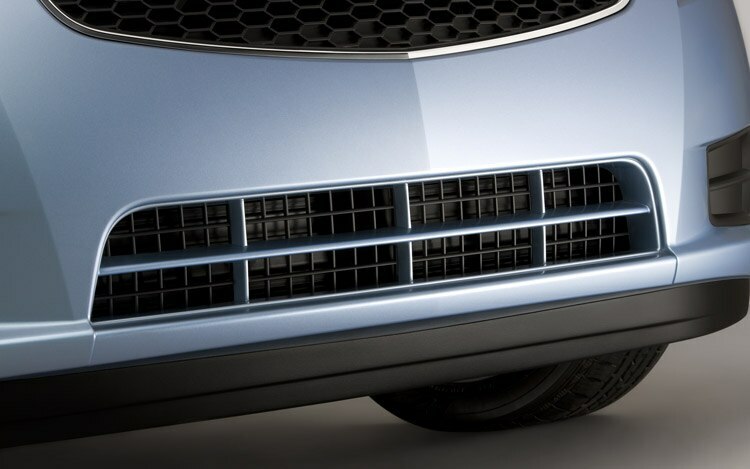 New reports suggest a turbo-diesel model may arrive in North America by 2013. 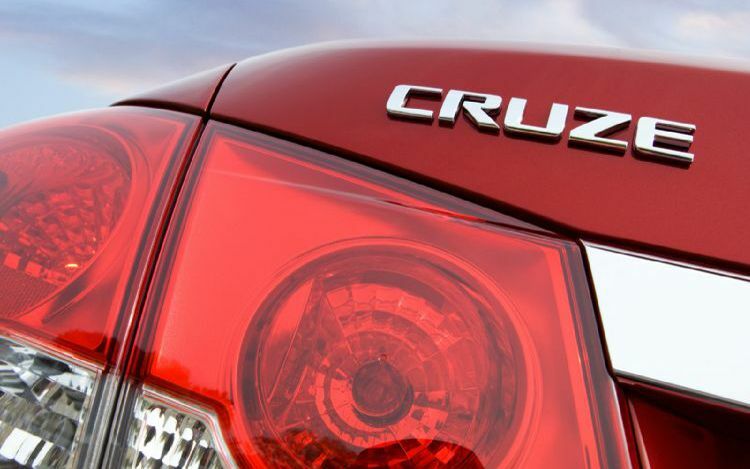 The report comes from GM Inside News, which says sources at GM’s assembly plant in Lordstown, Ohio — the sole plant responsible for building Cruzes for North American markets — suggest the diesel is destined for the Cruze’s engine bay. 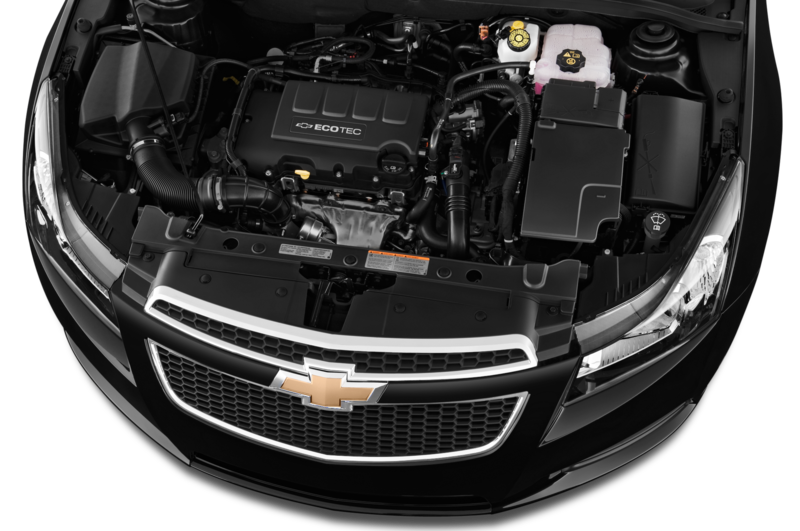 Our own sources have previously mentioned one of GM’s small-displacement diesel engines would eventually wind up in a North American product, but neglected to provide either a timeframe or potential product. 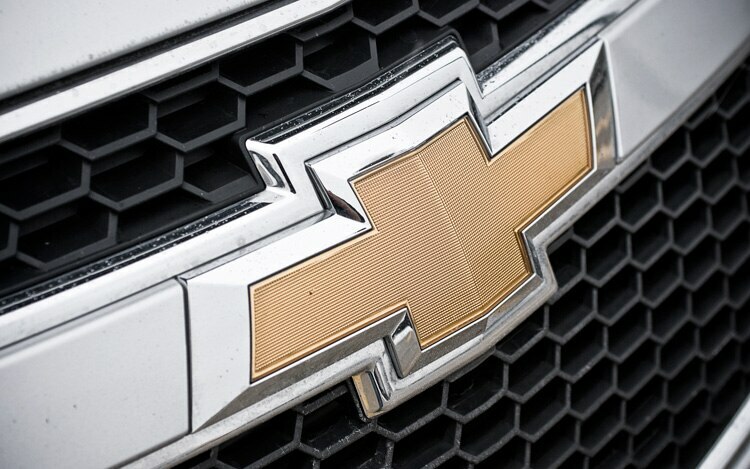 According to GMI, management informed Lordstown employees that at least one version of GM’s 2.0-liter turbo-diesel I-4 will enter production next year. 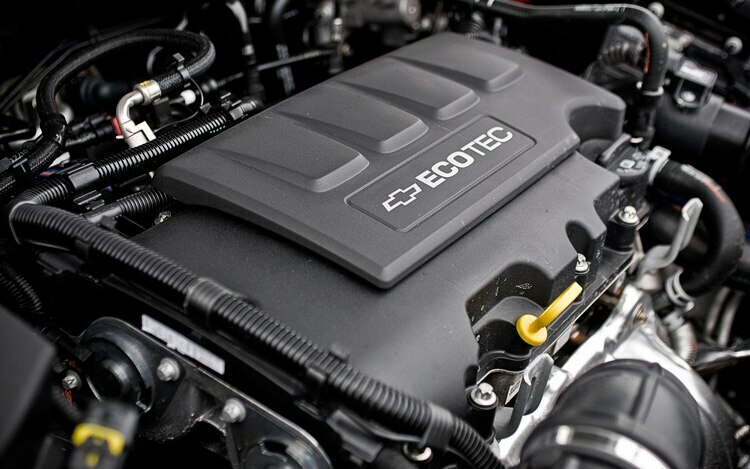 An engineering source has reportedly confirmed the engine option as well, suggesting the diesel could be optional for the 2013 model year. 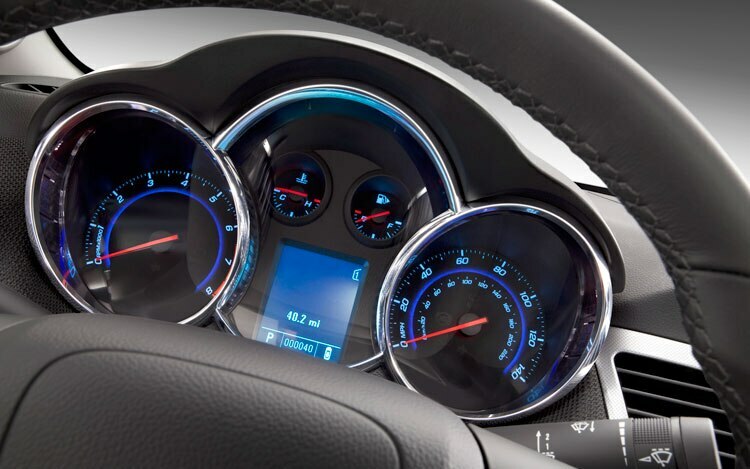 Precise power output and fuel economy figures are still unclear at this point, but we can form a rough estimate based upon the 2.0-liter’s performance in other parts of the globe. 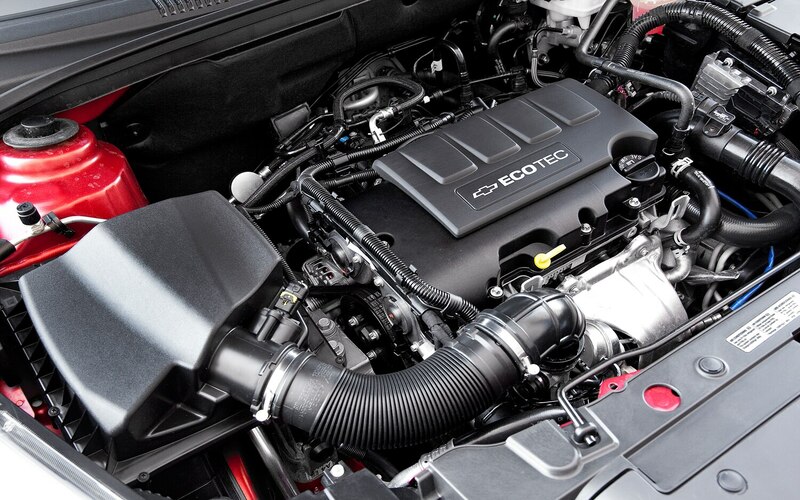 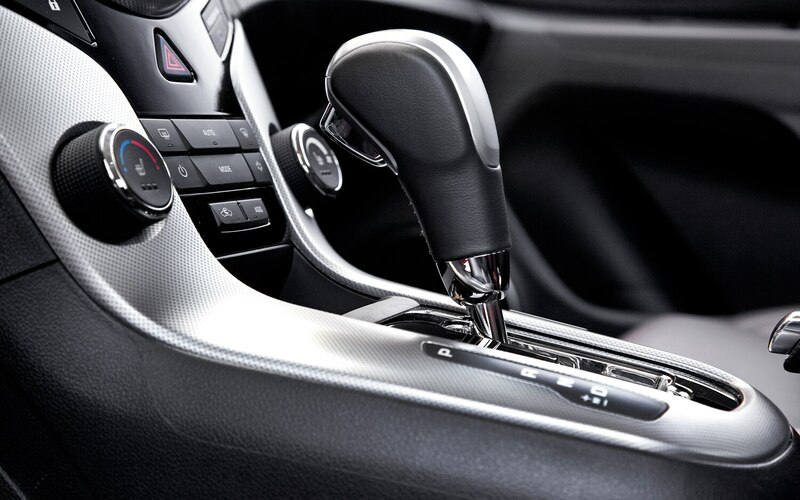 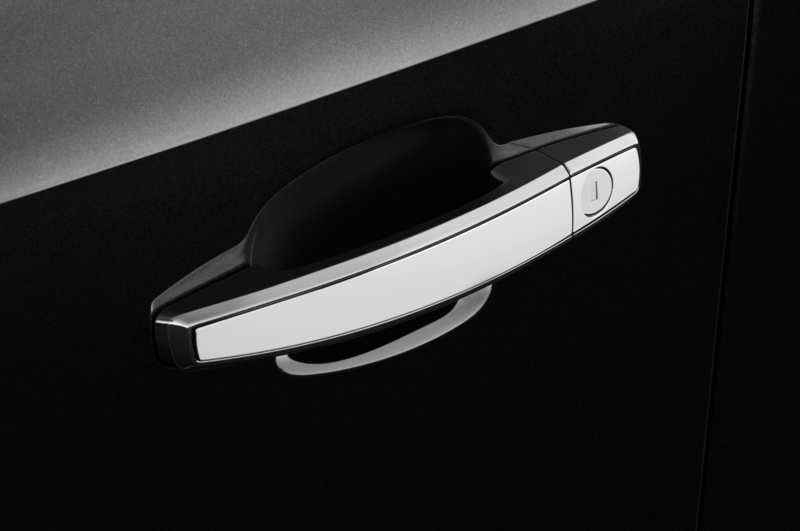 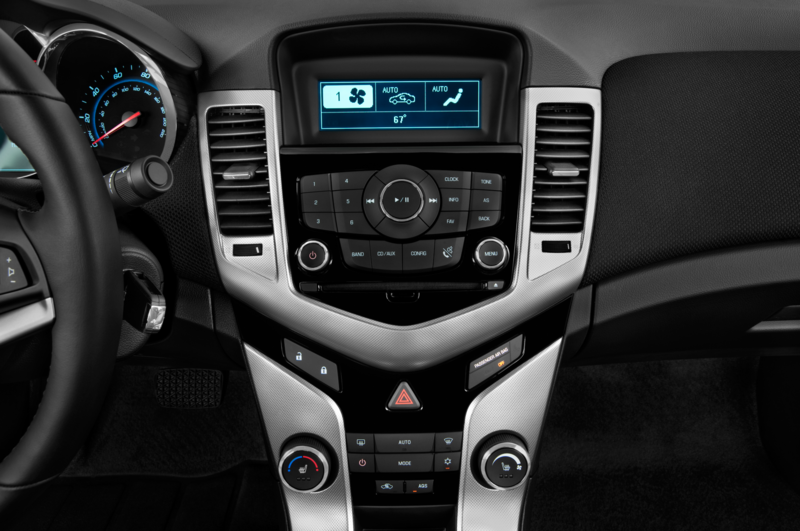 In European guise, the engine cranks out 163 horsepower and 265 pound-feet of torque. 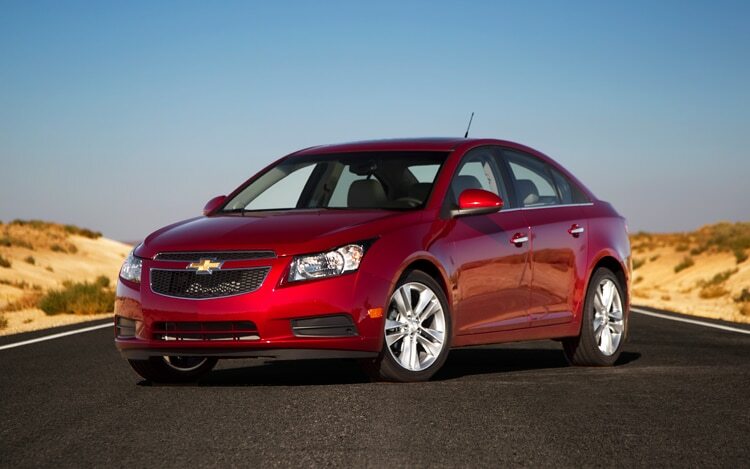 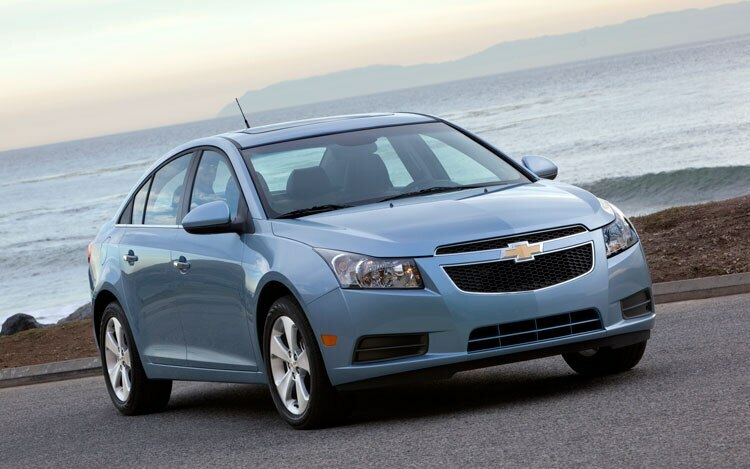 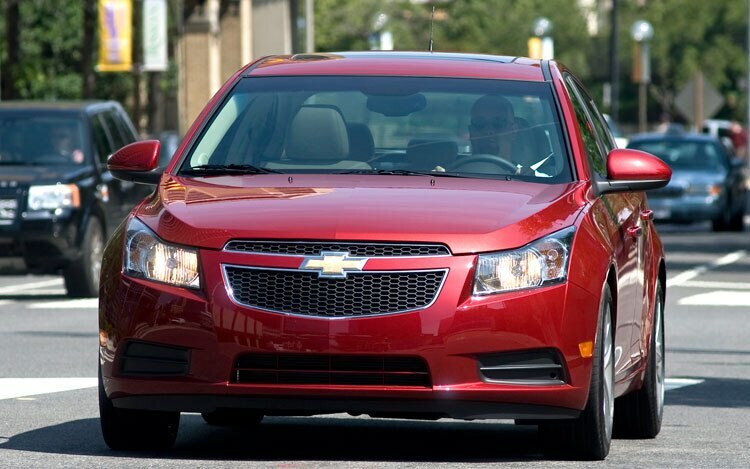 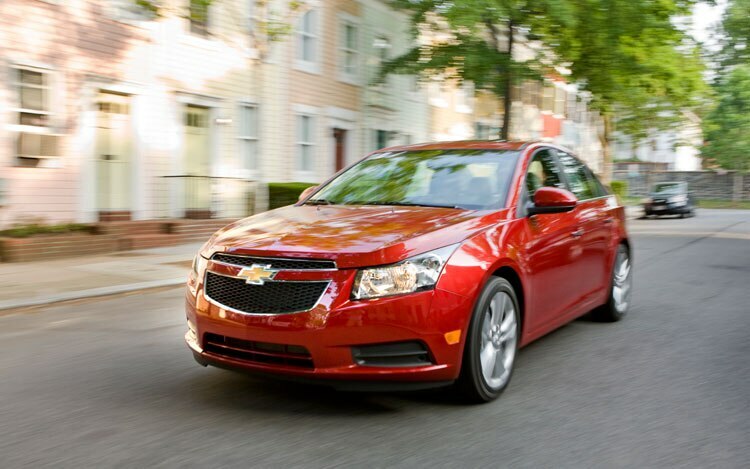 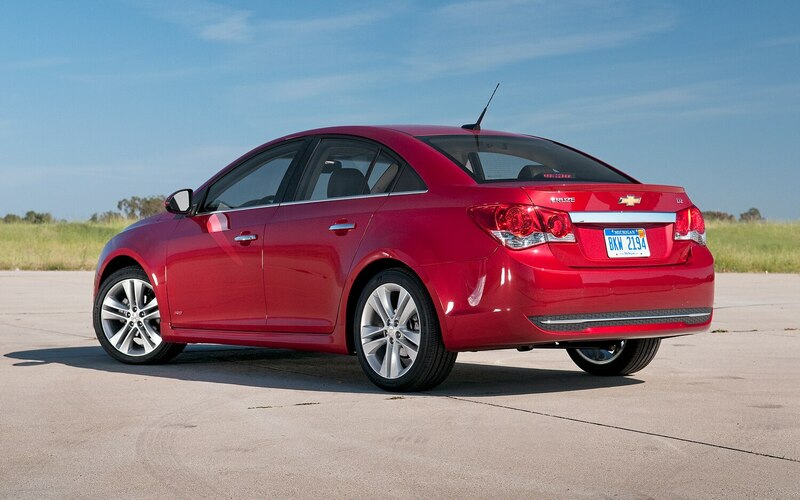 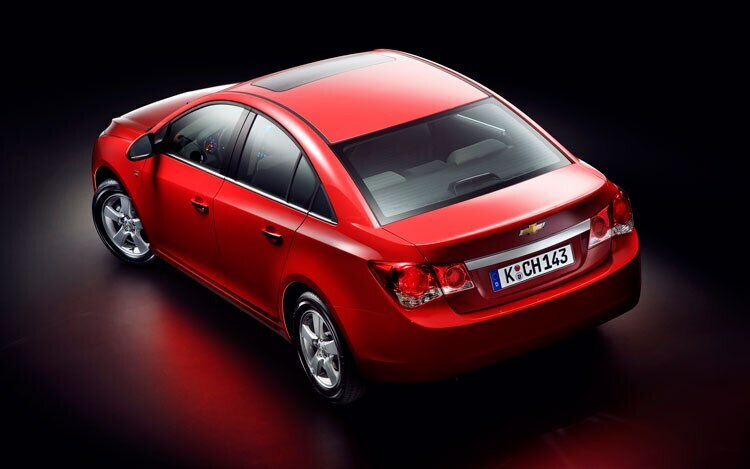 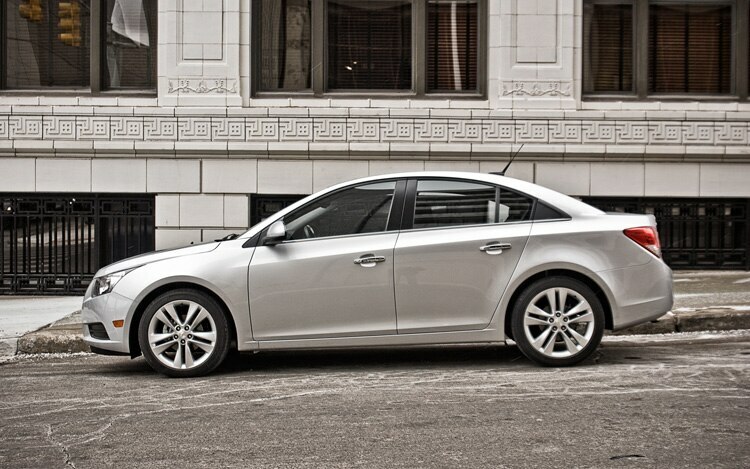 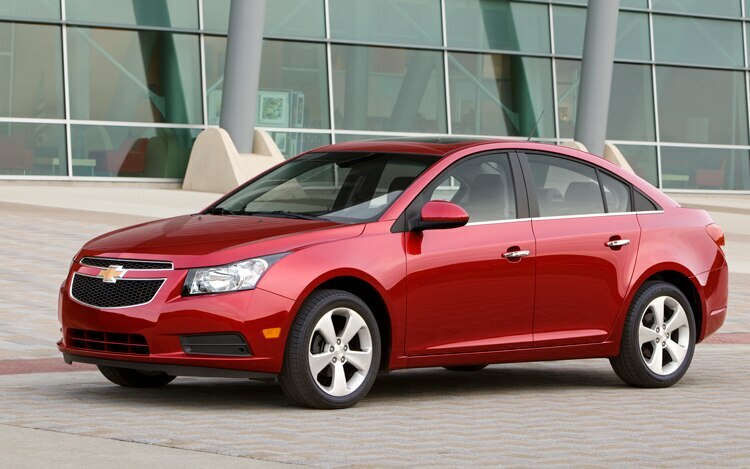 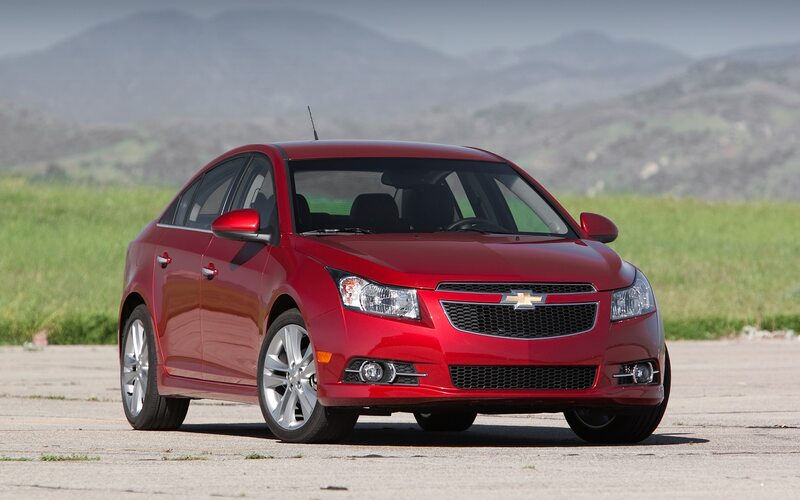 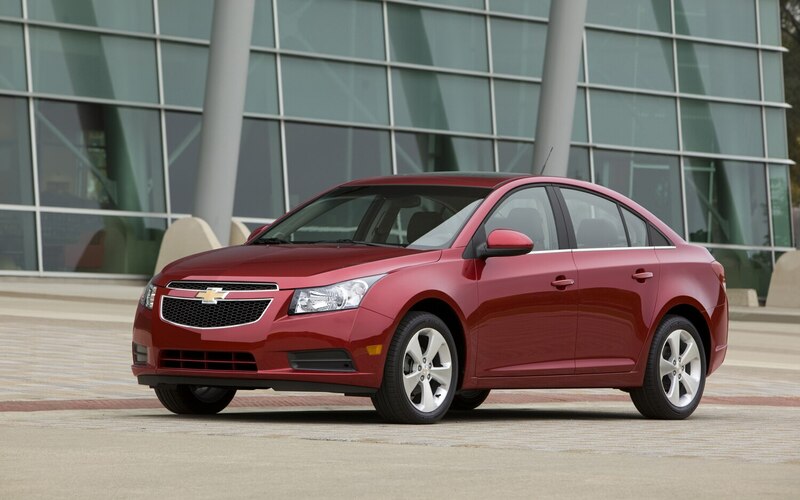 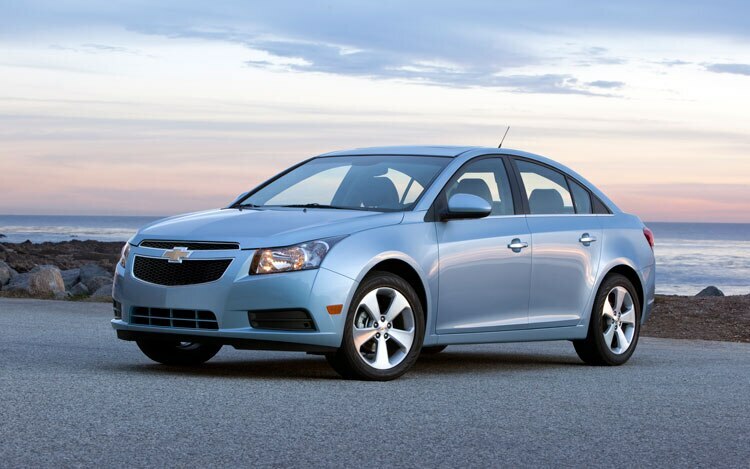 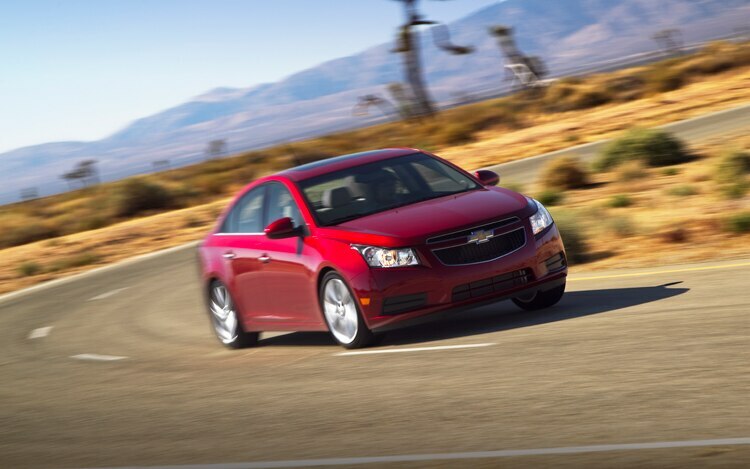 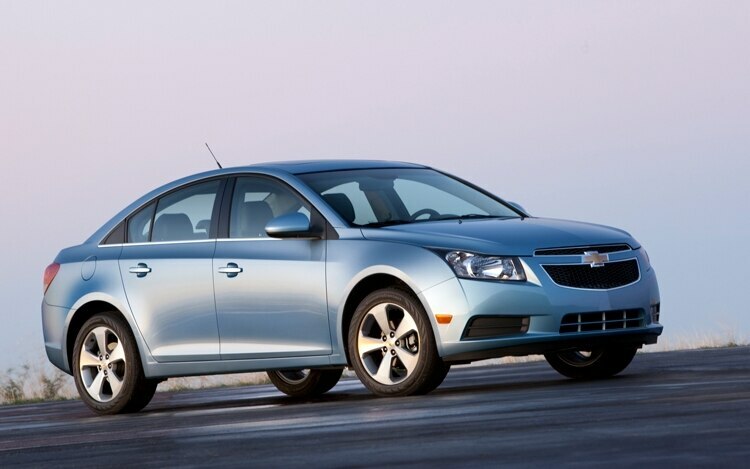 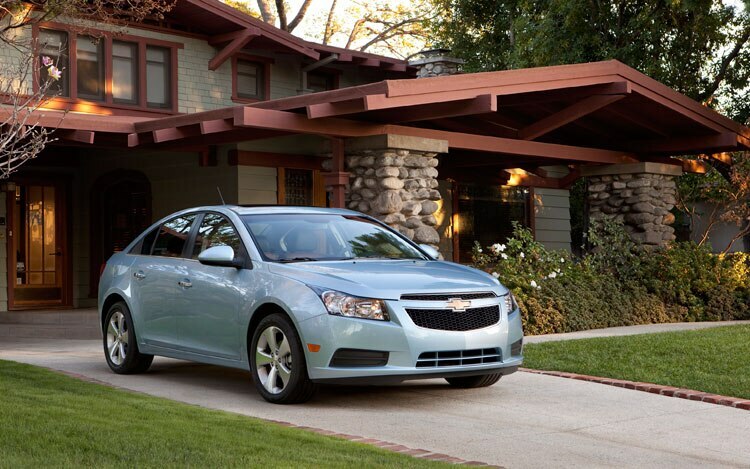 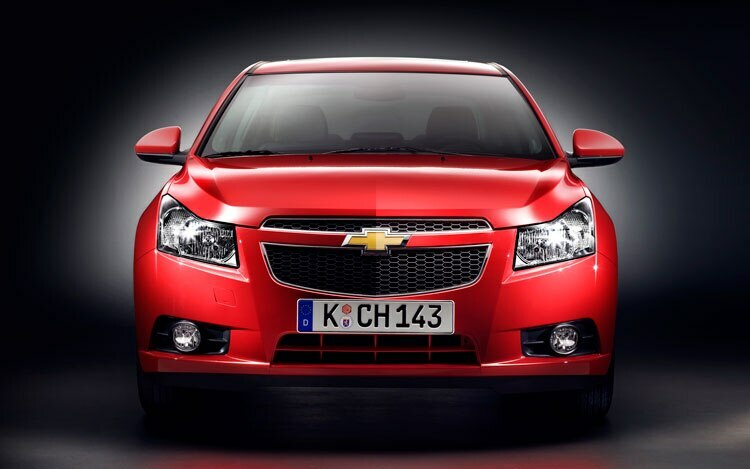 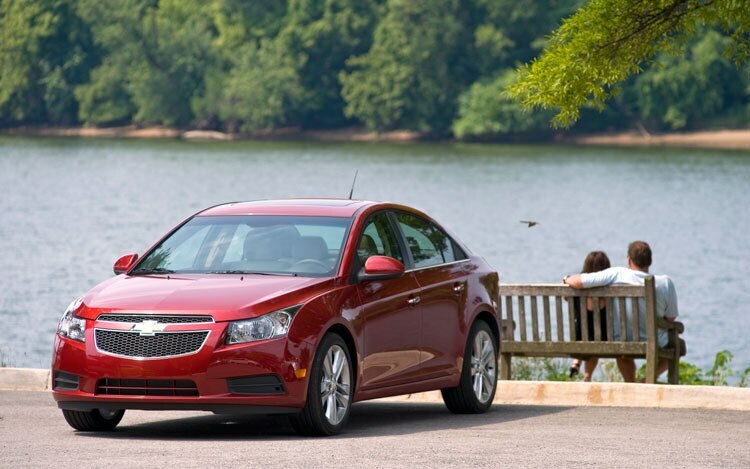 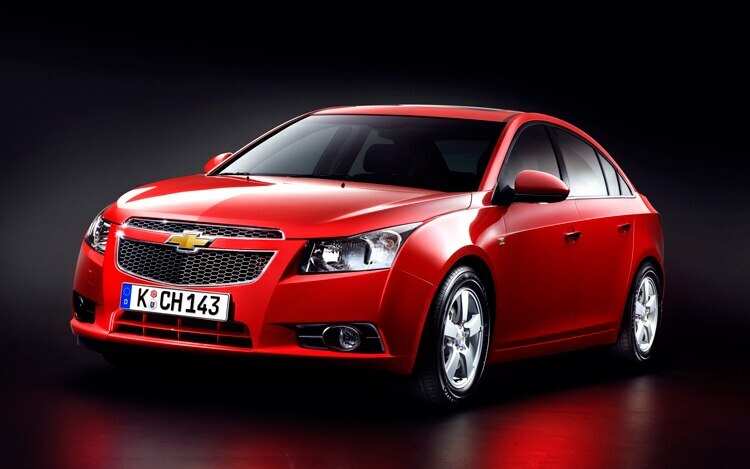 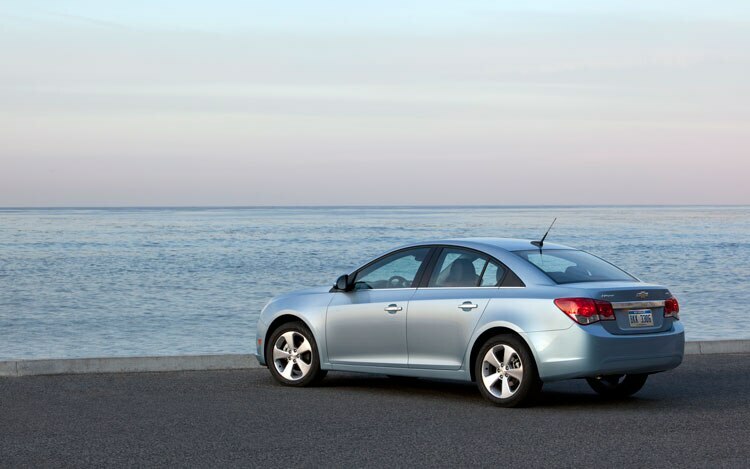 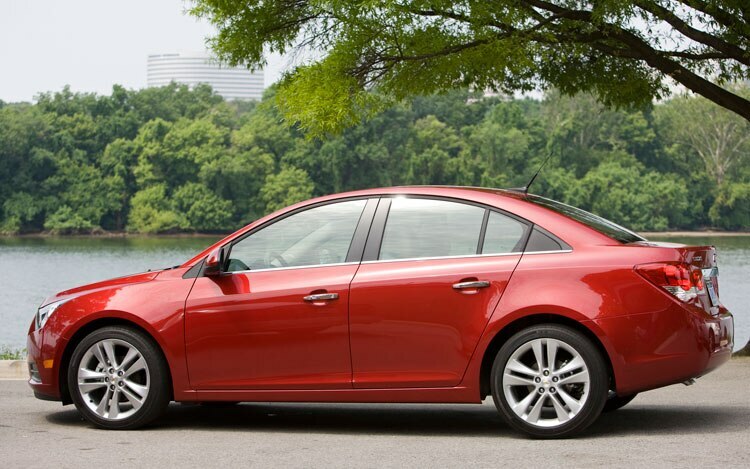 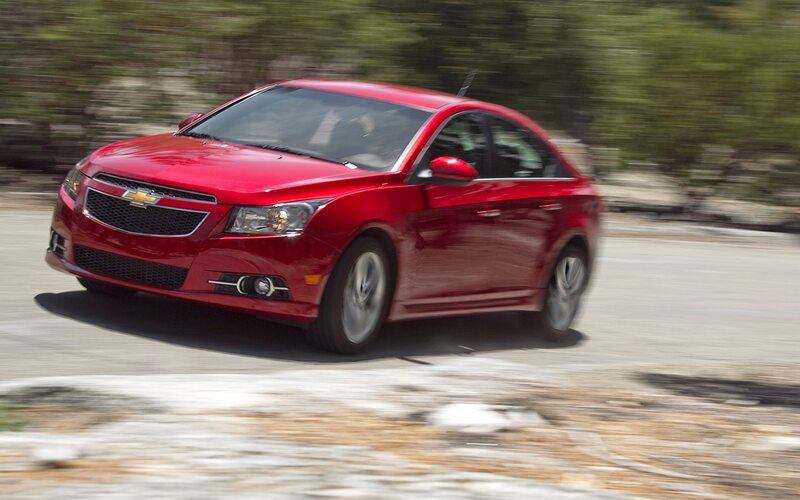 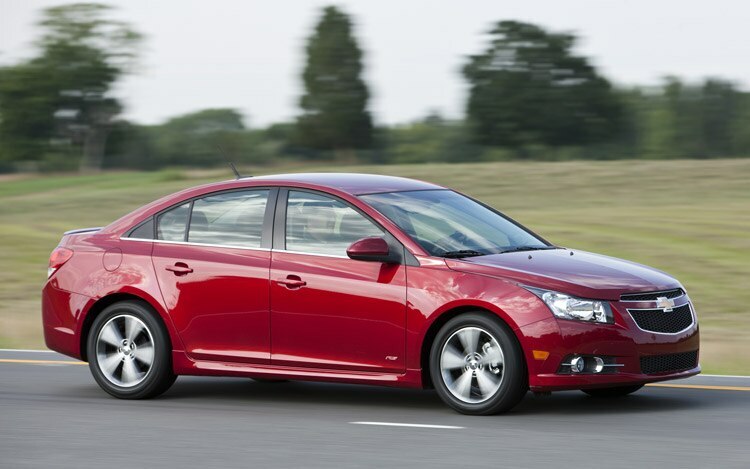 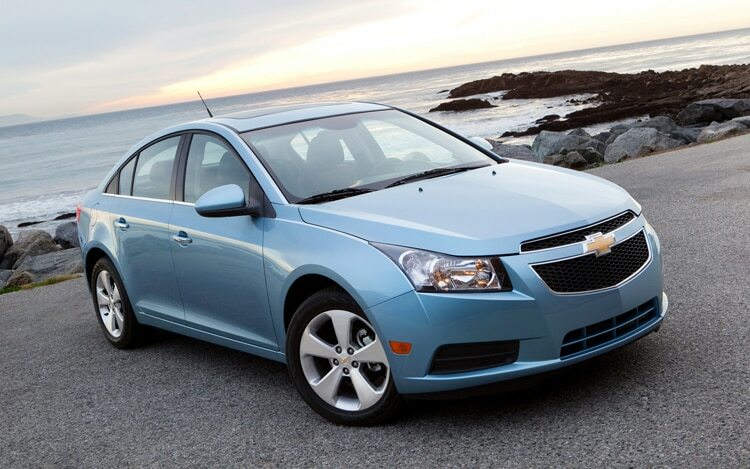 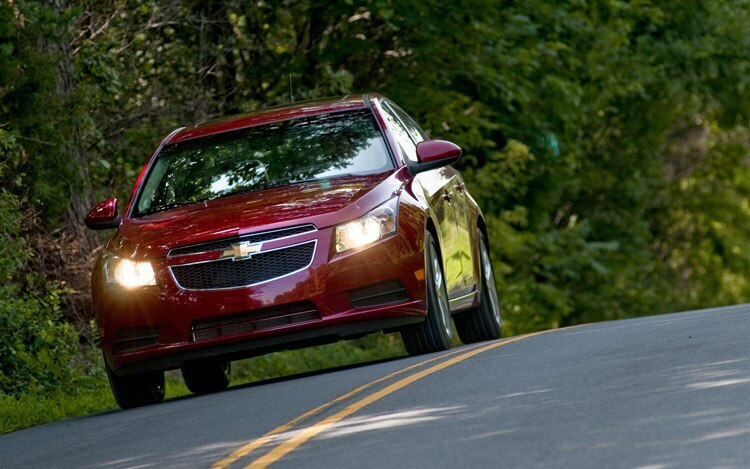 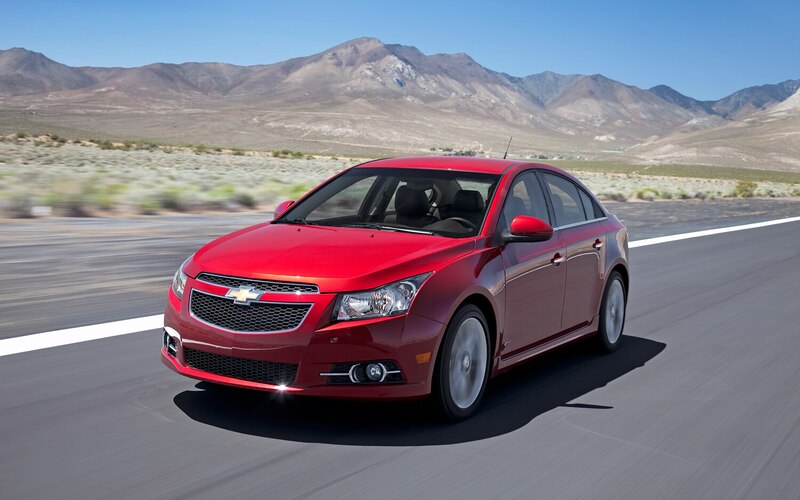 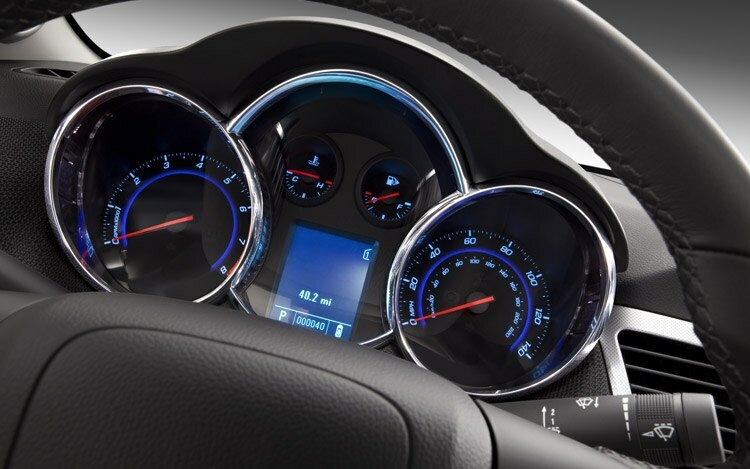 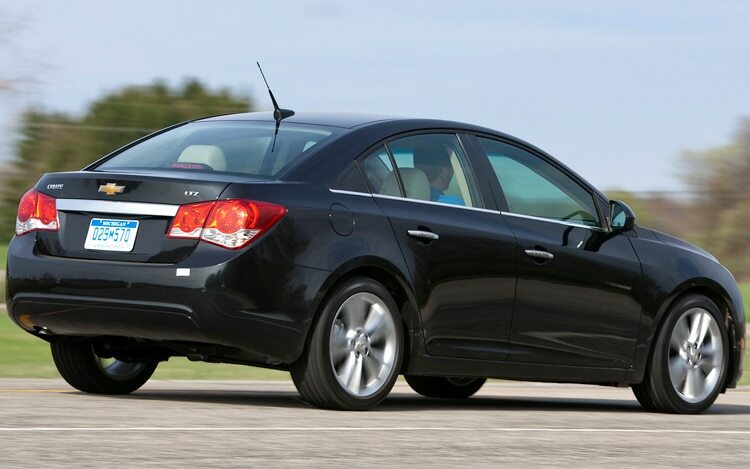 European-spec Cruze diesels fitted with the engine are rated at 42 mpg combined on the European test cycle. 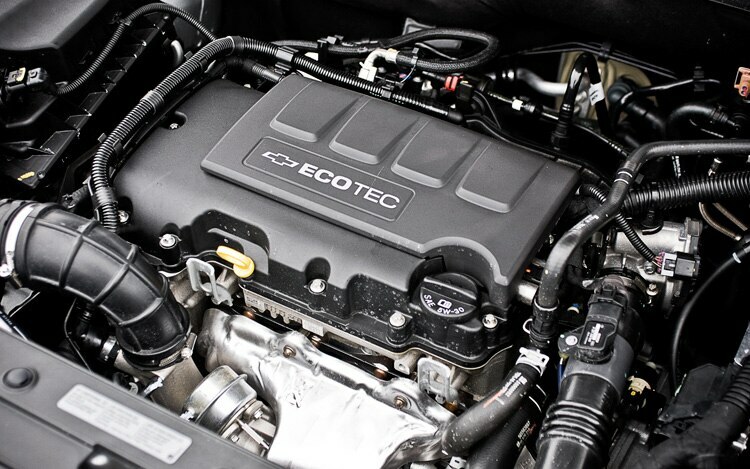 In comparison, the base 1.8-liter I-4 offered here in the U.S. achieves 32 mpg on the same test cycle. 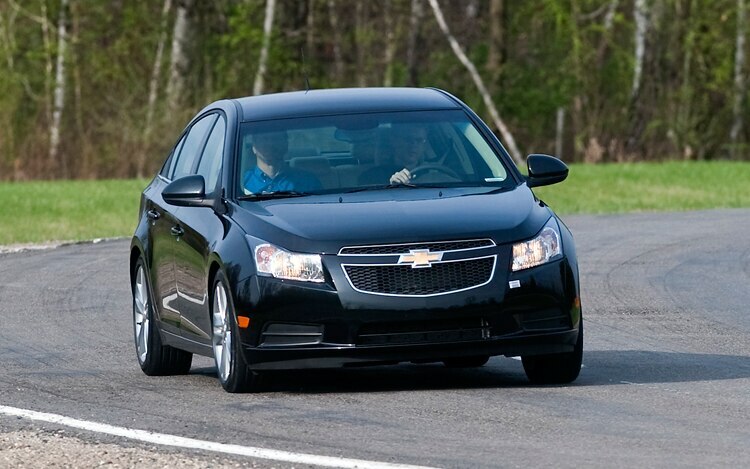 We can confirm that turbo-diesel Cruze prototypes are presently running around GM’s Milford Proving Grounds, but our inside source refrained from commenting on production. 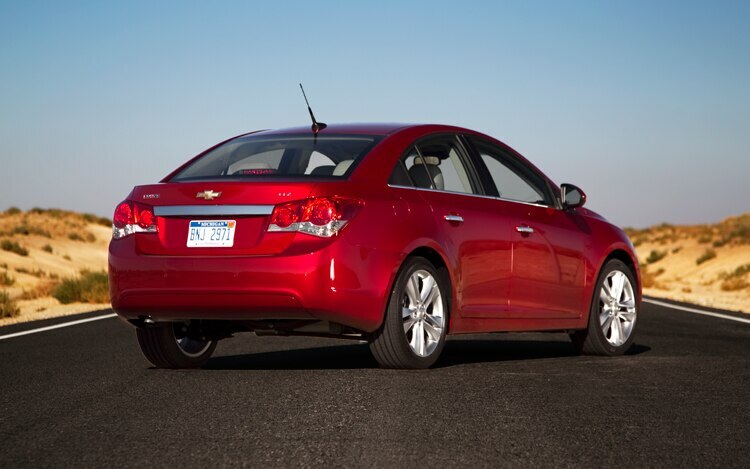 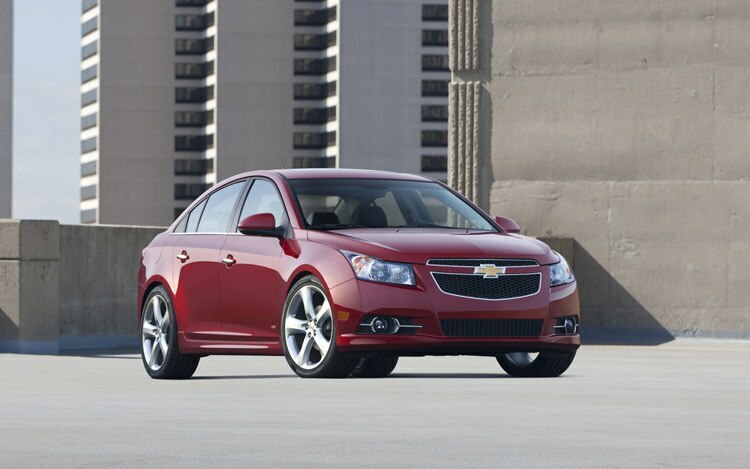 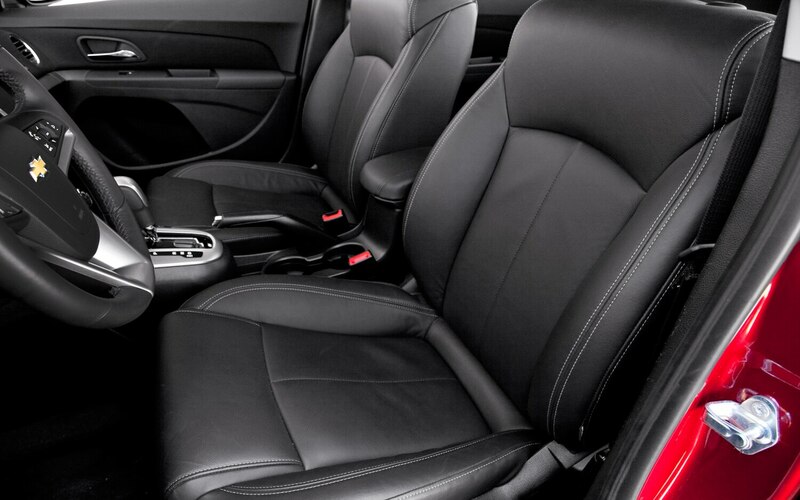 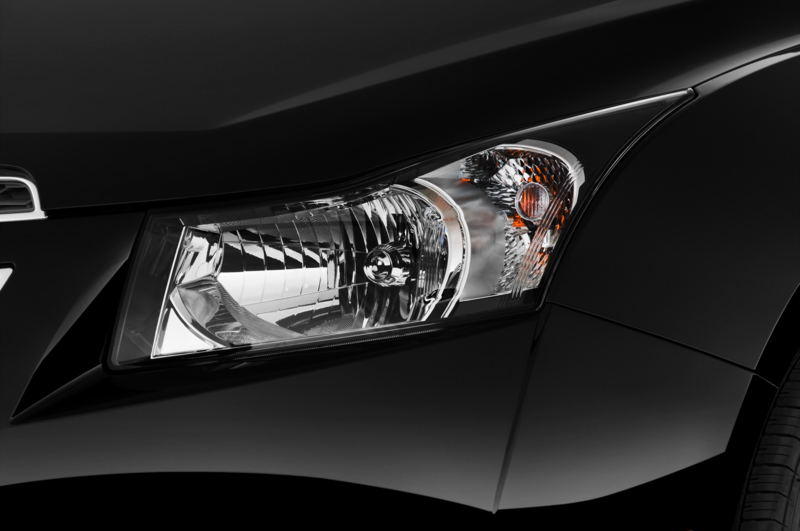 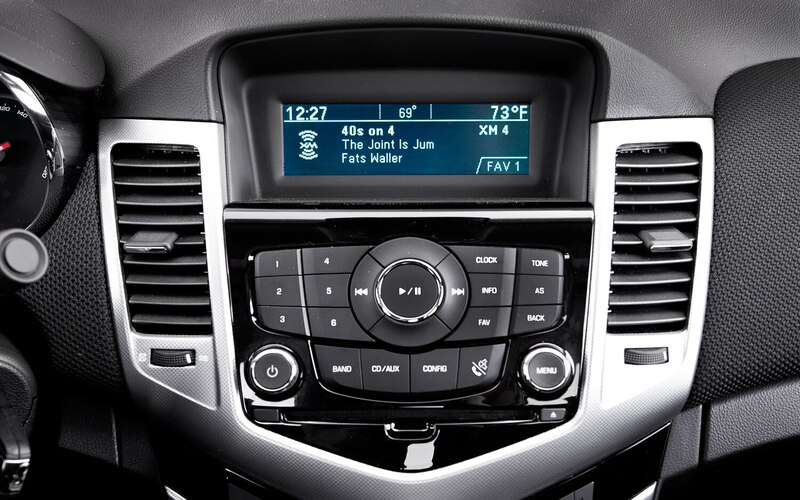 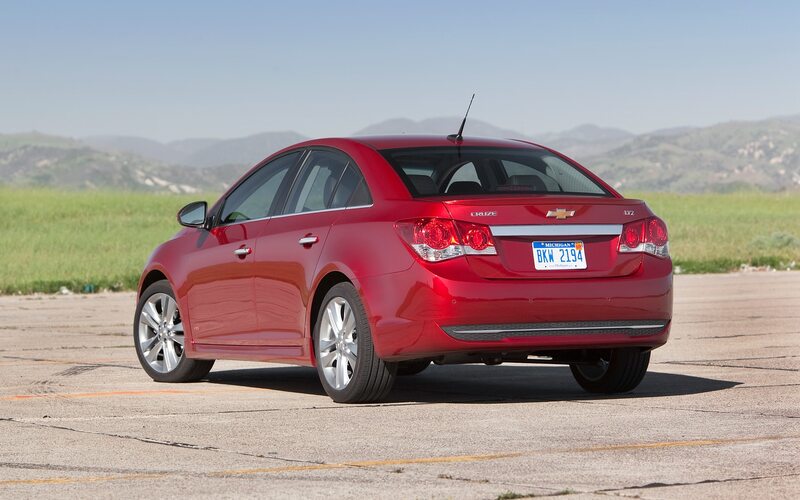 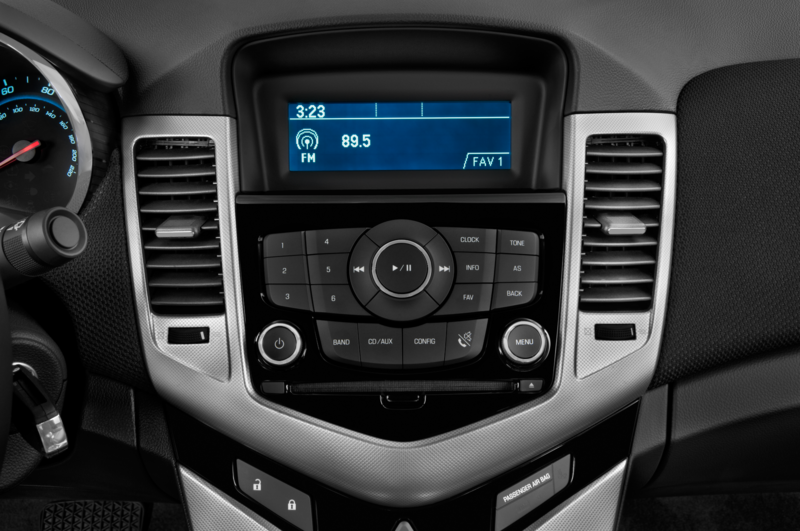 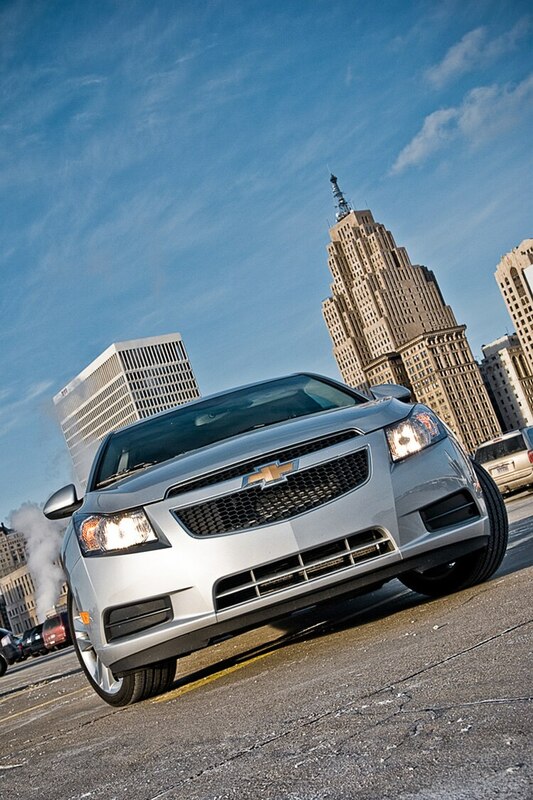 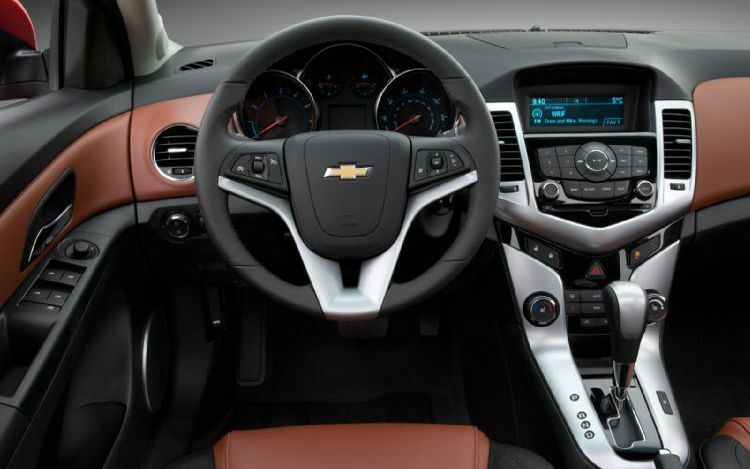 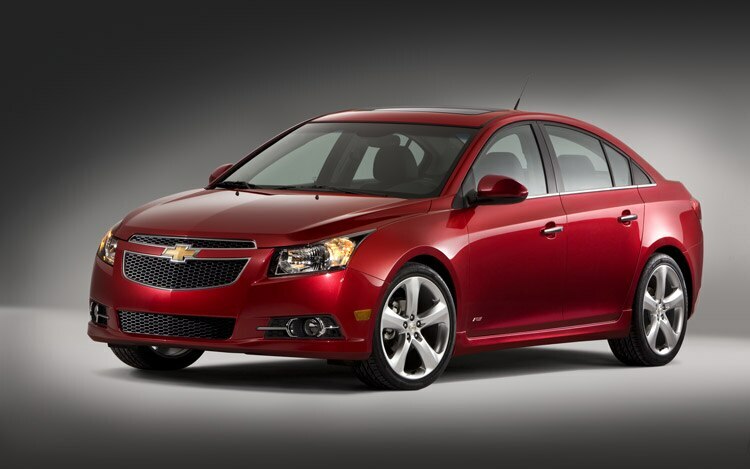 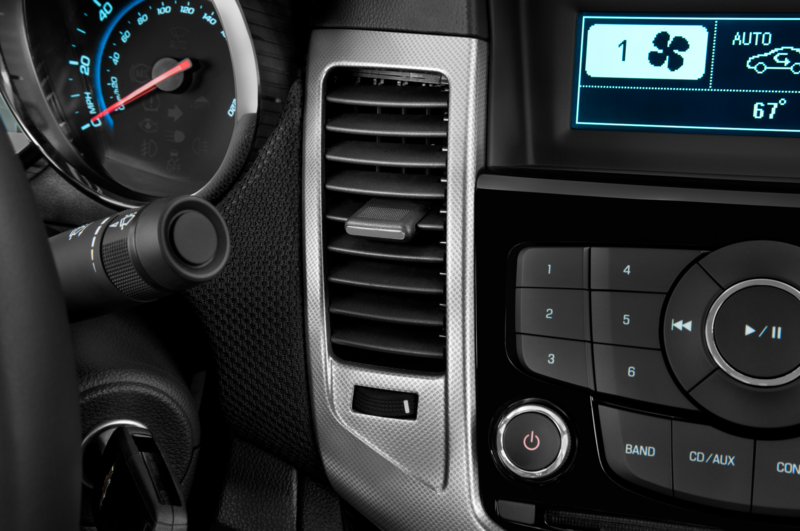 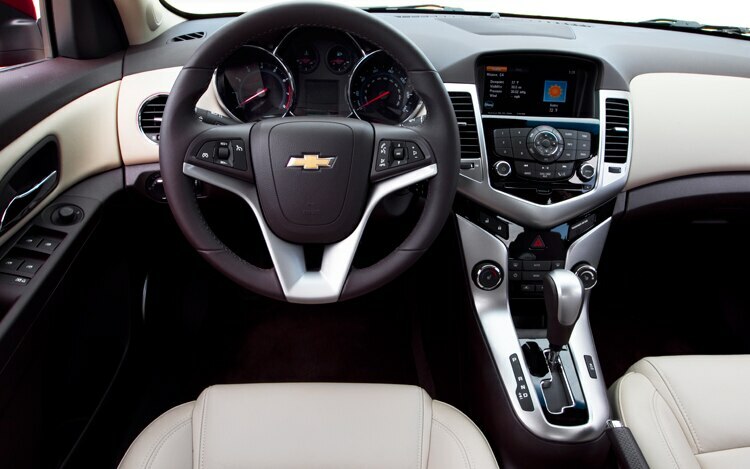 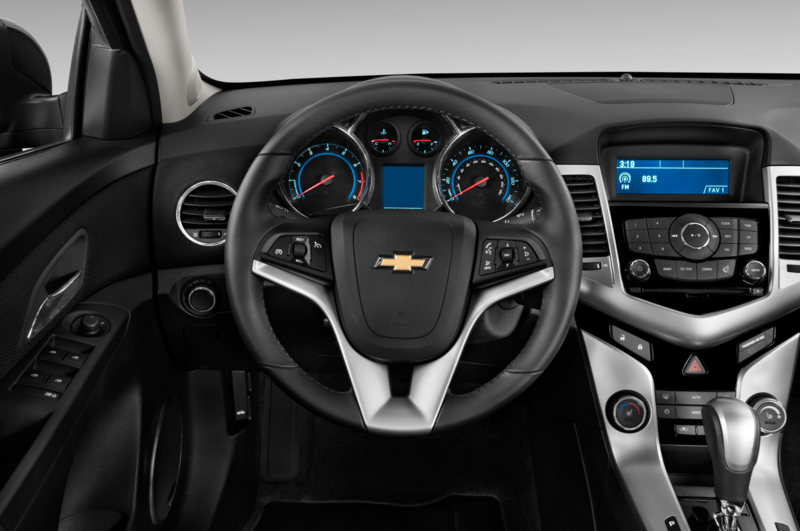 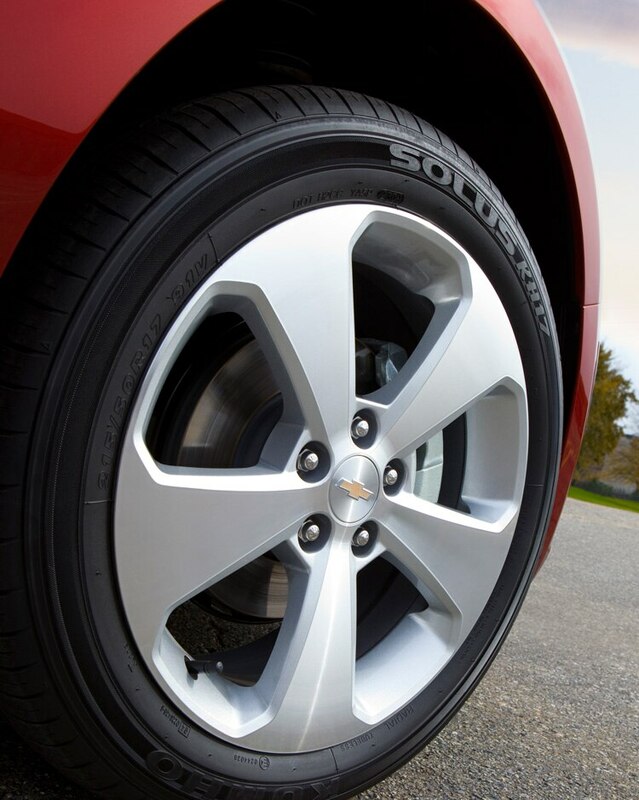 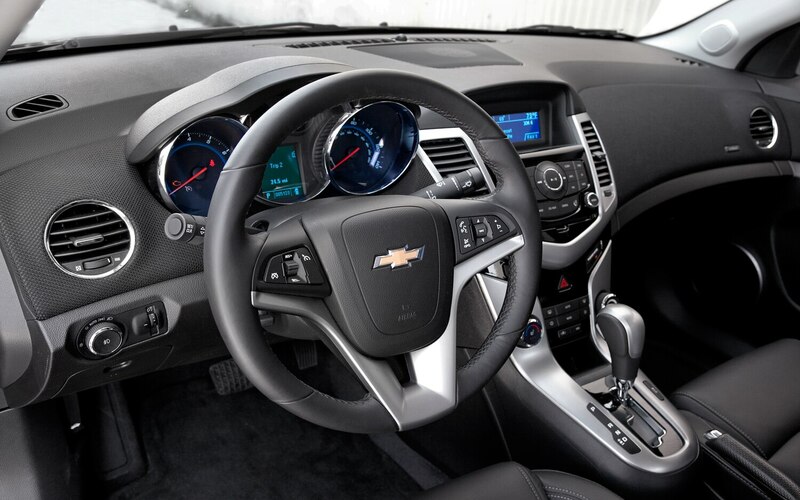 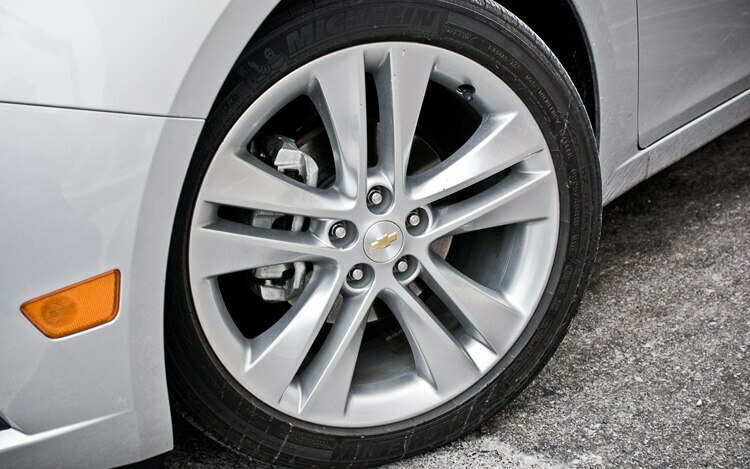 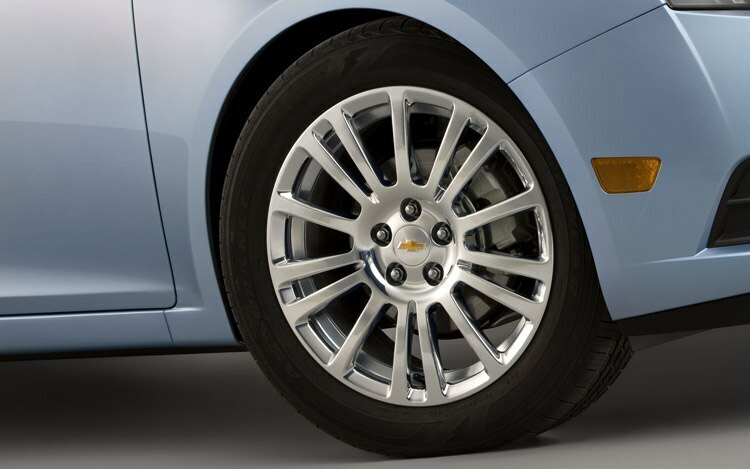 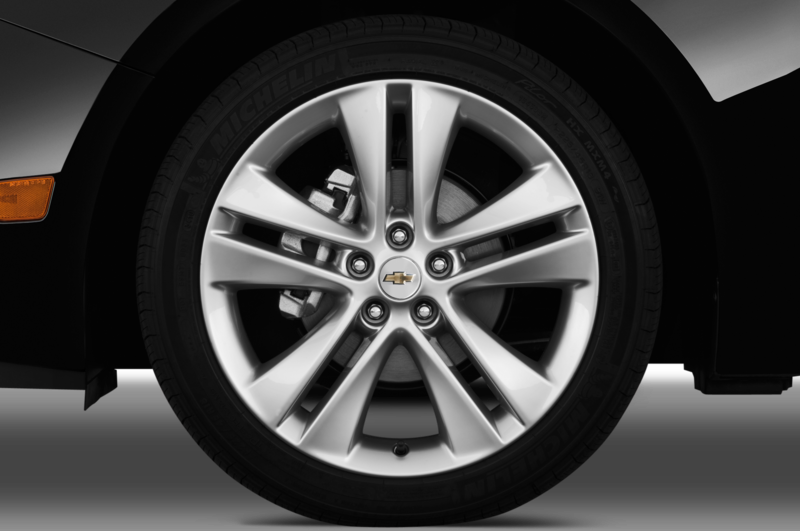 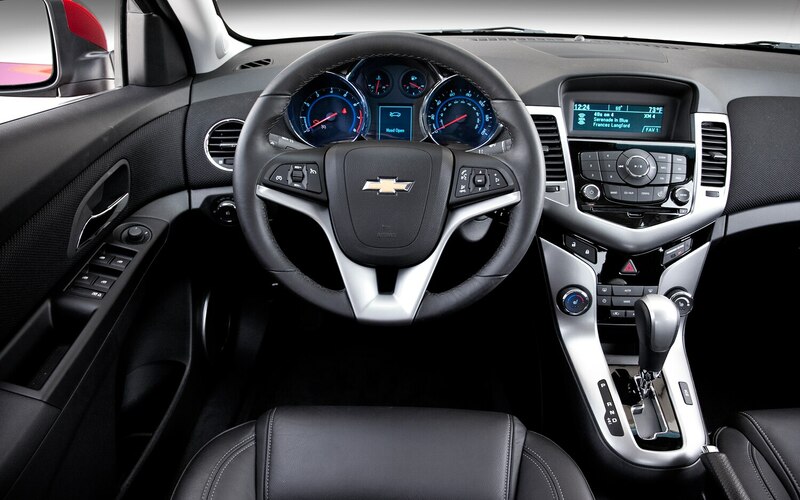 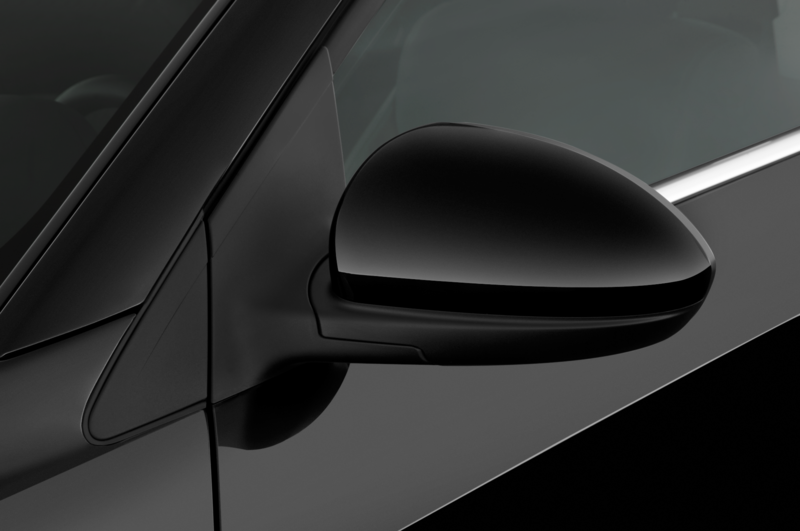 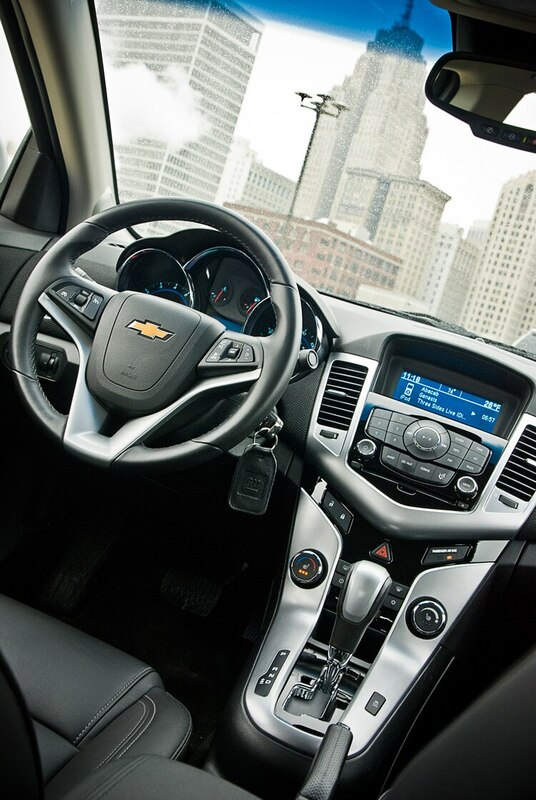 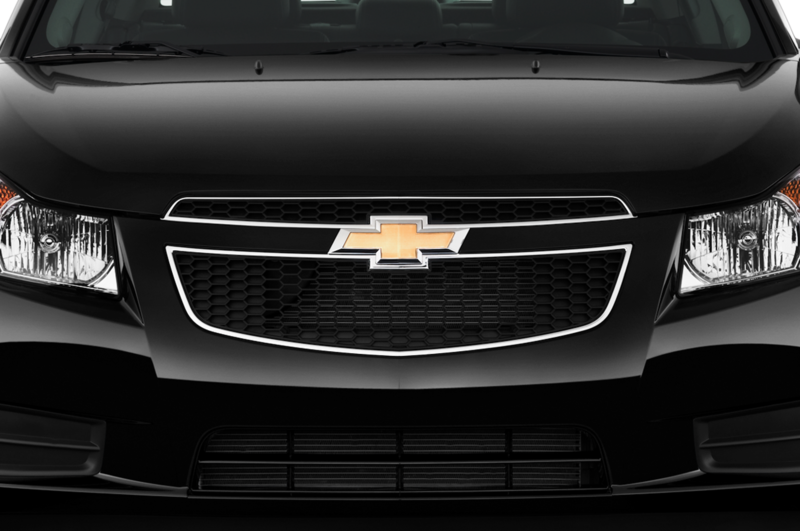 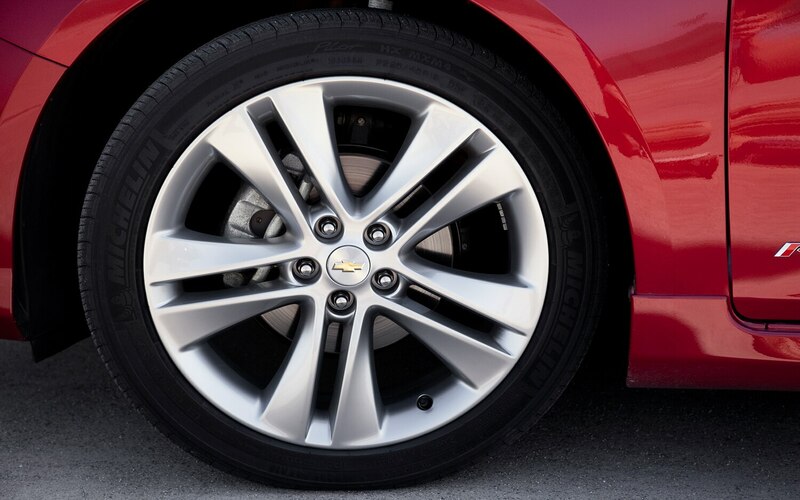 If GMI’s report proves correct, the car could hit Chevy dealers across the U.S. in time for the 2013 model year. 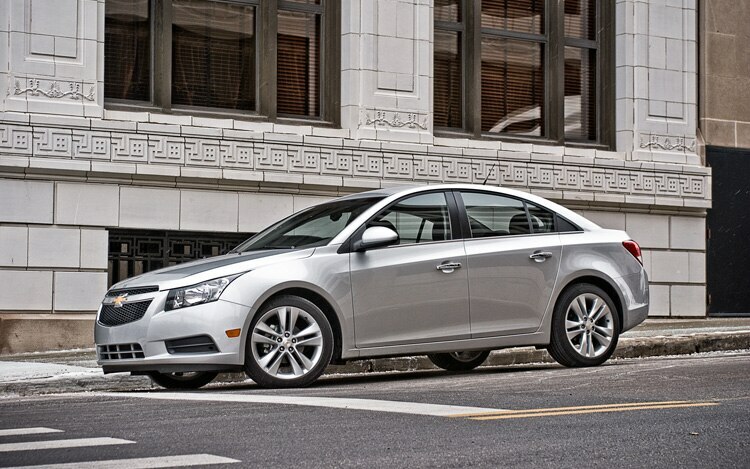 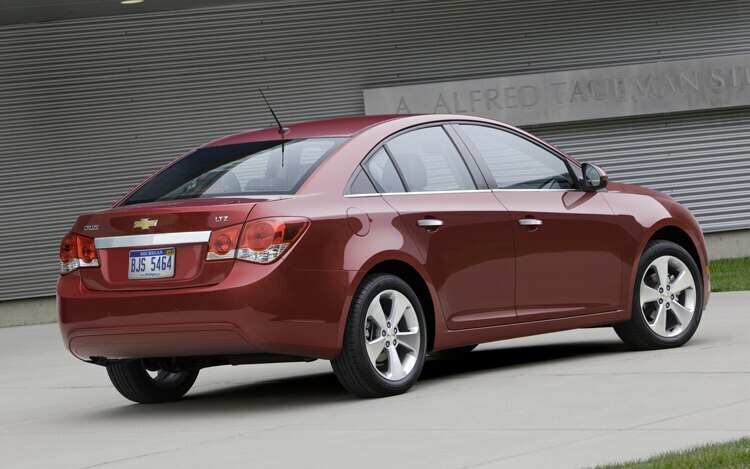 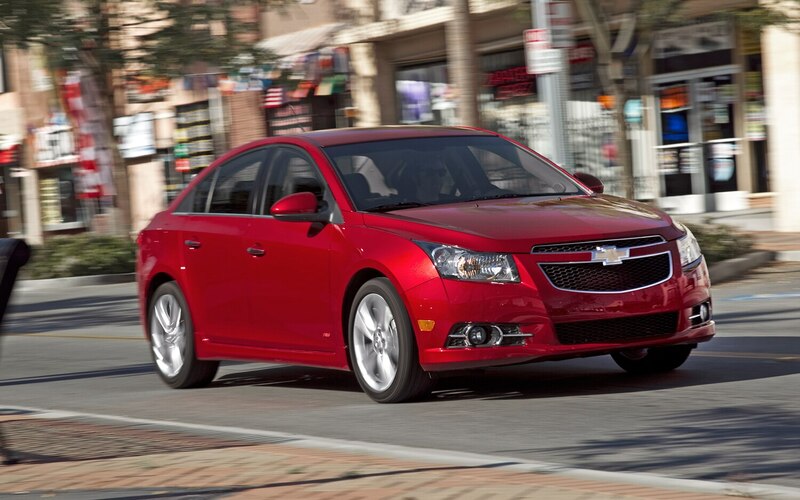 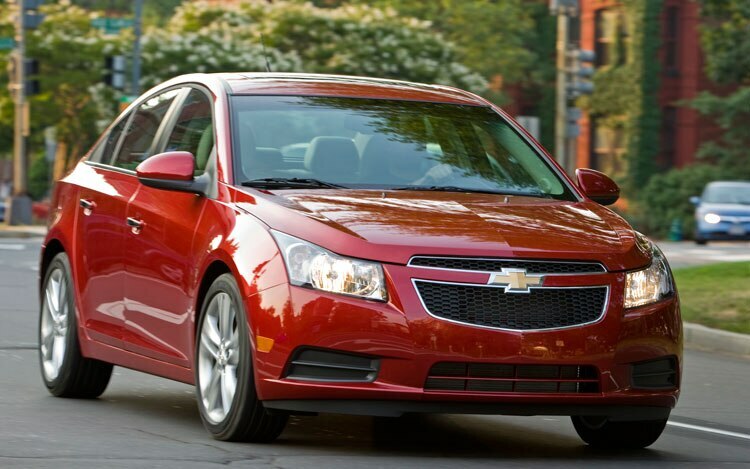 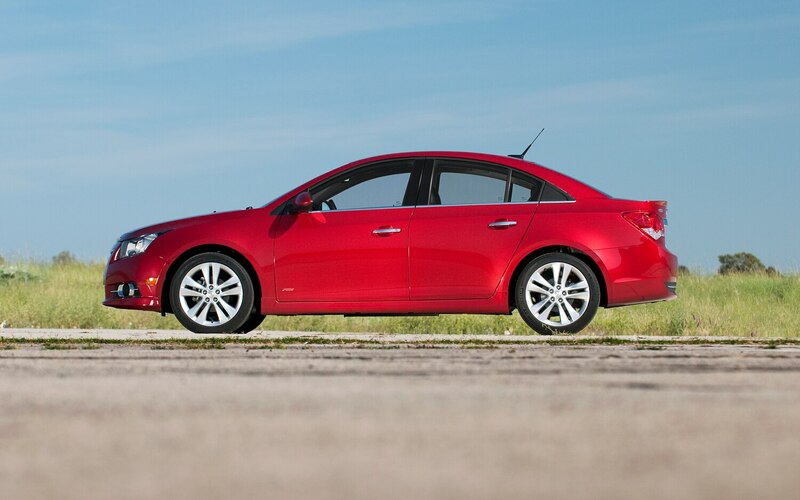 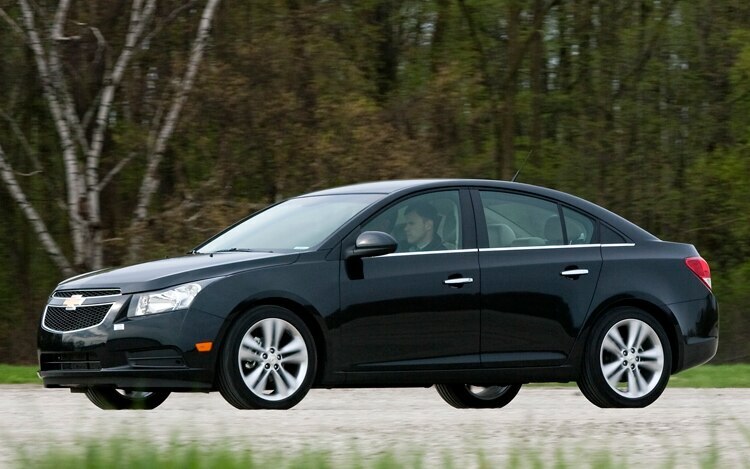 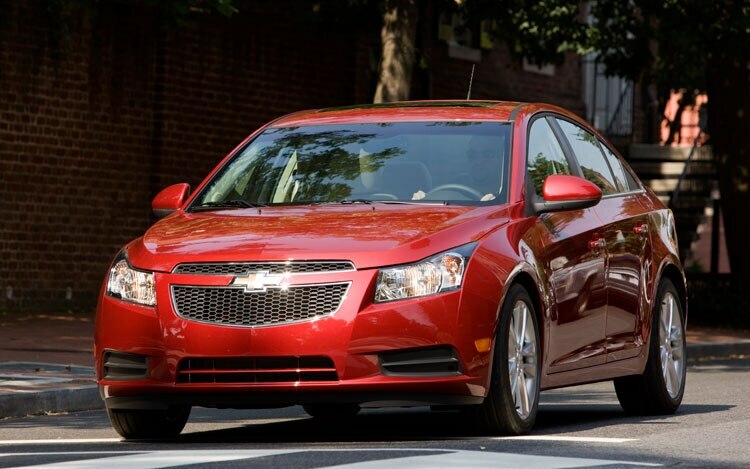 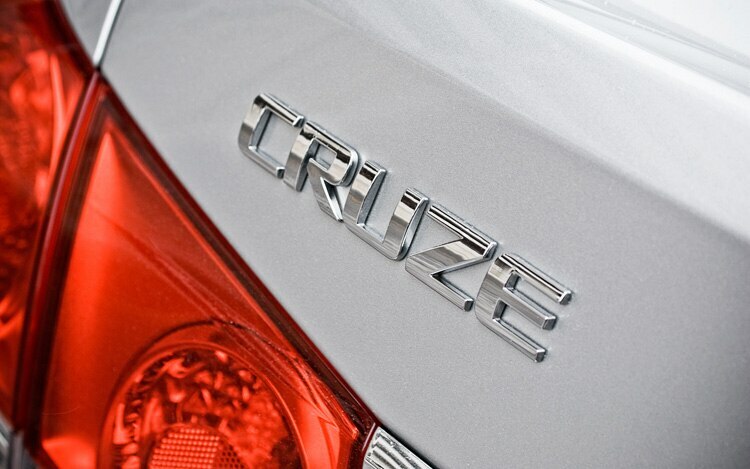 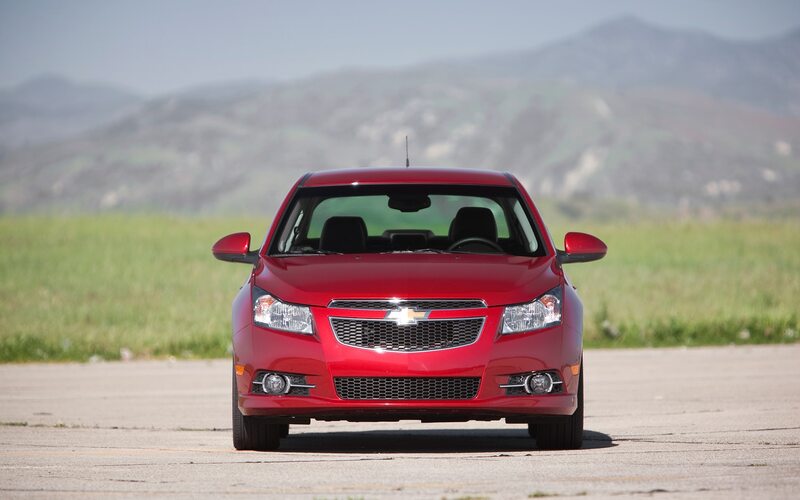 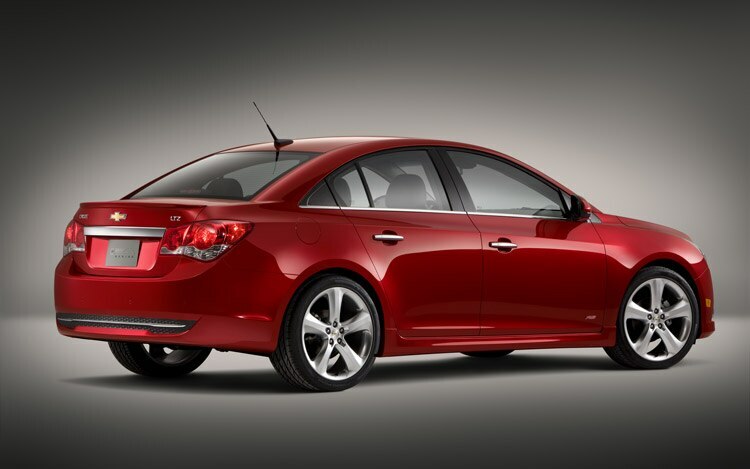 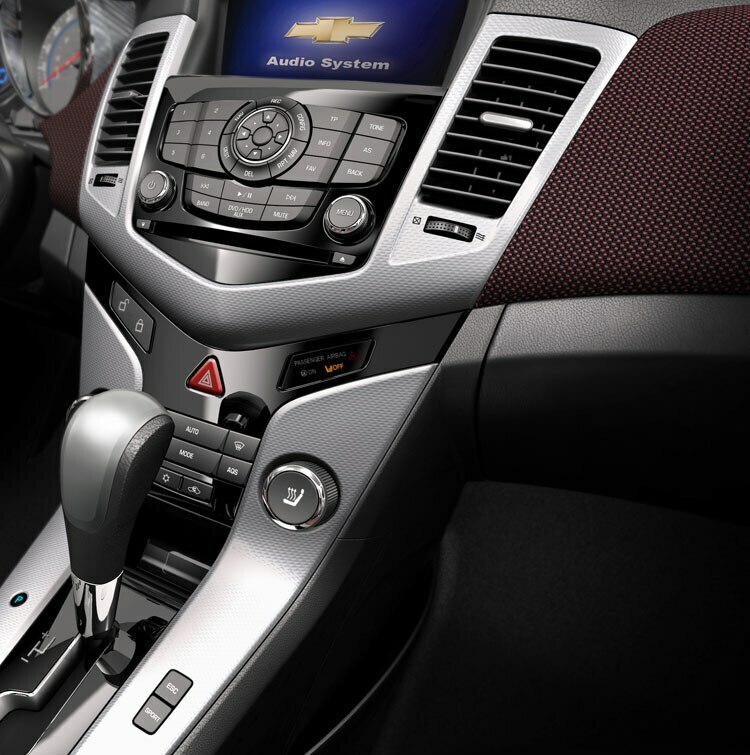 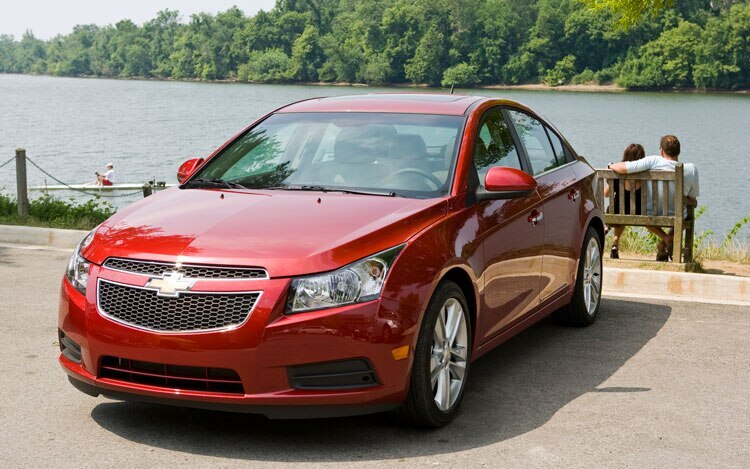 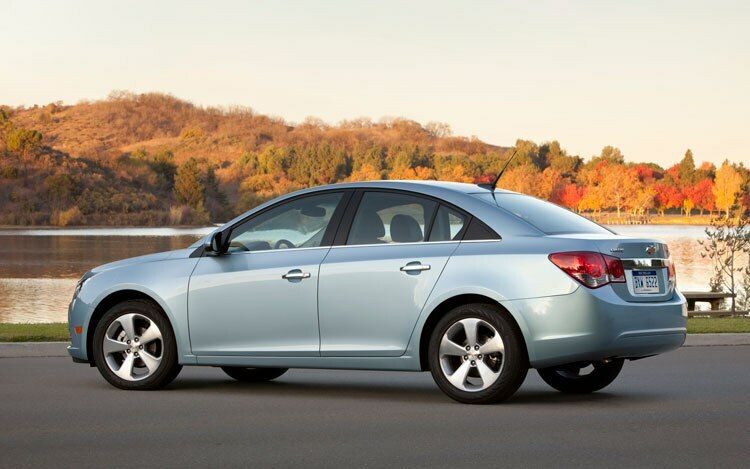 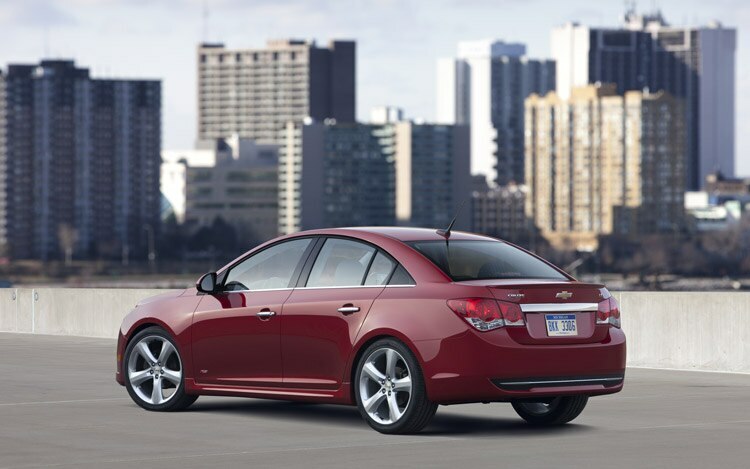 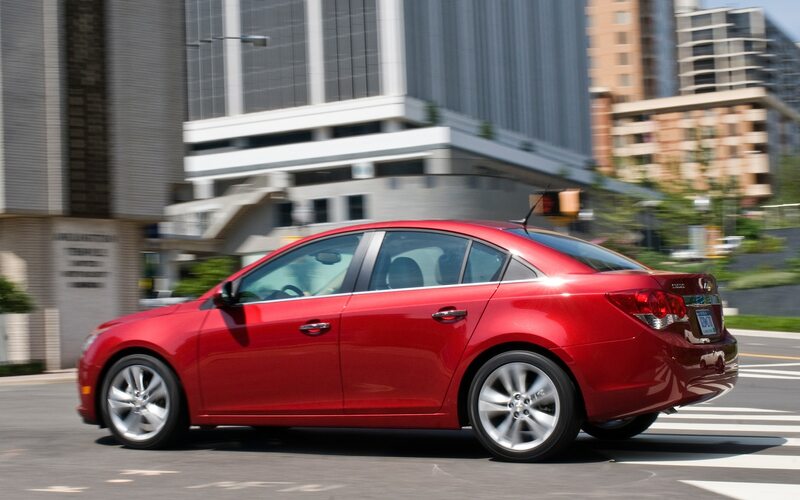 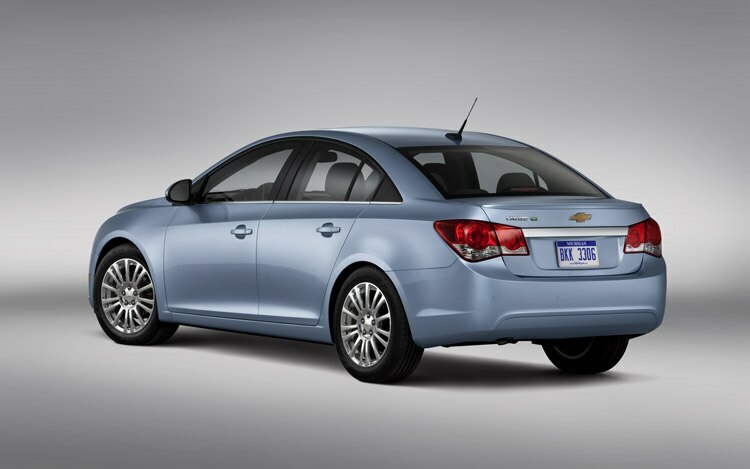 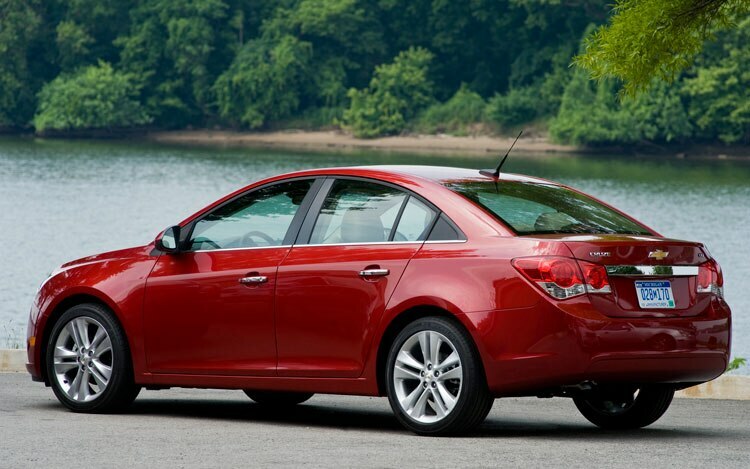 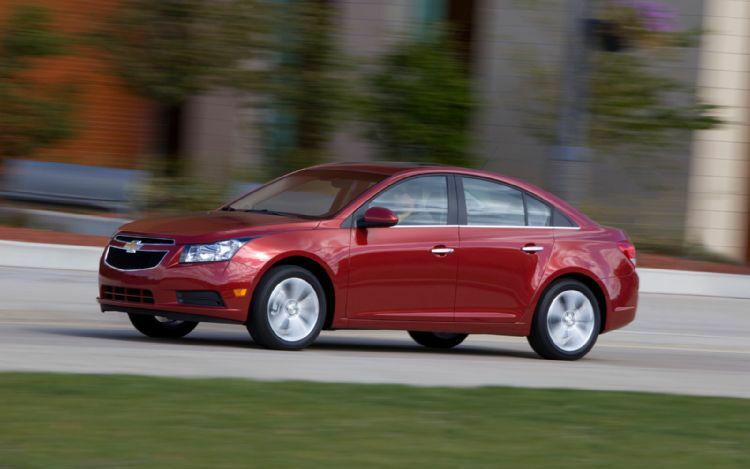 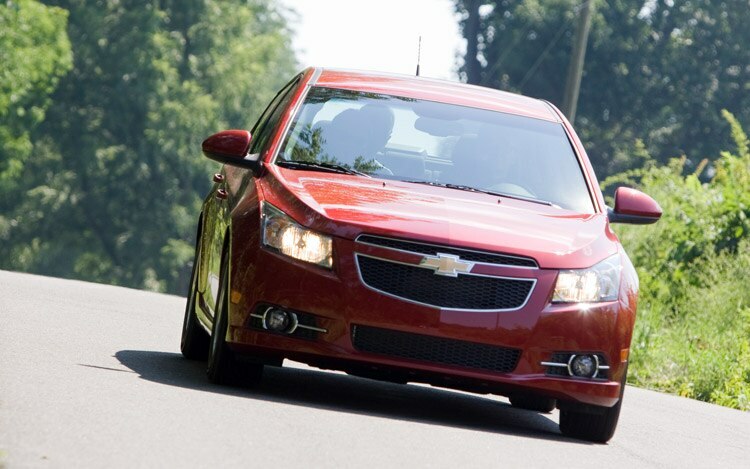 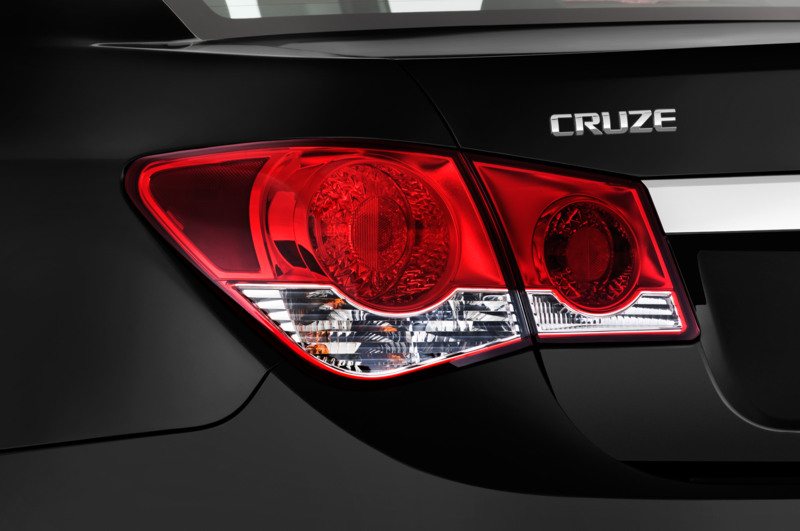 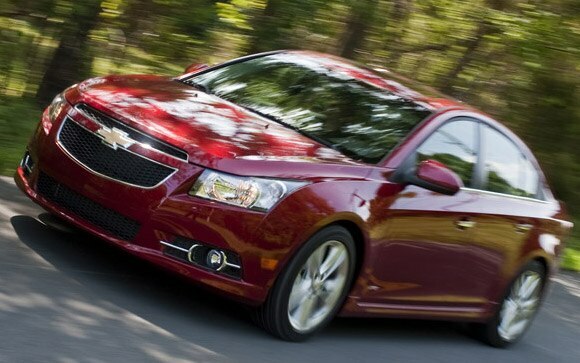 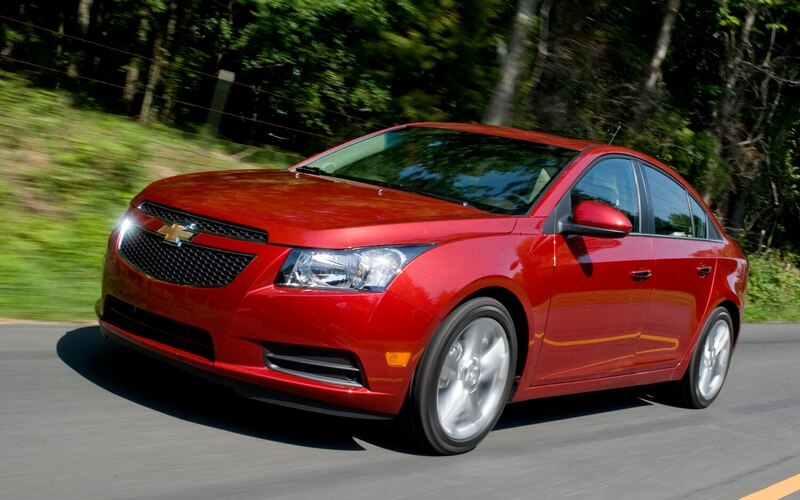 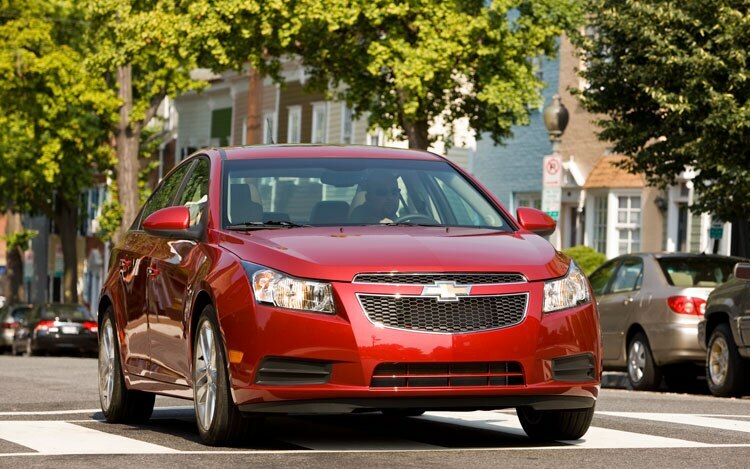 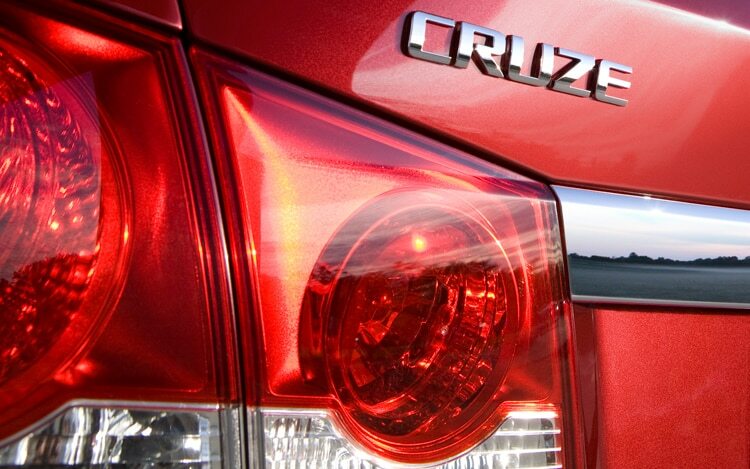 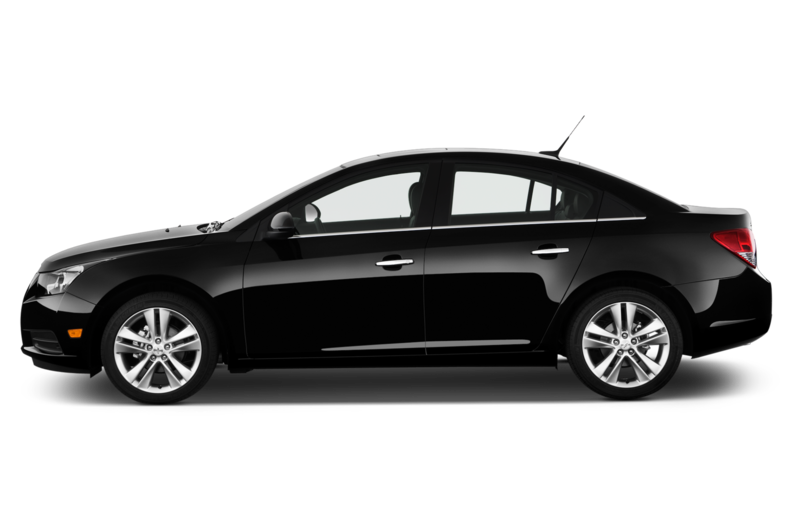 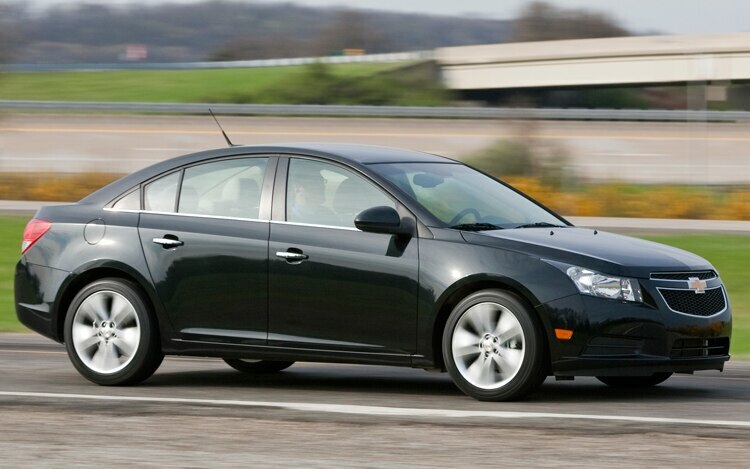 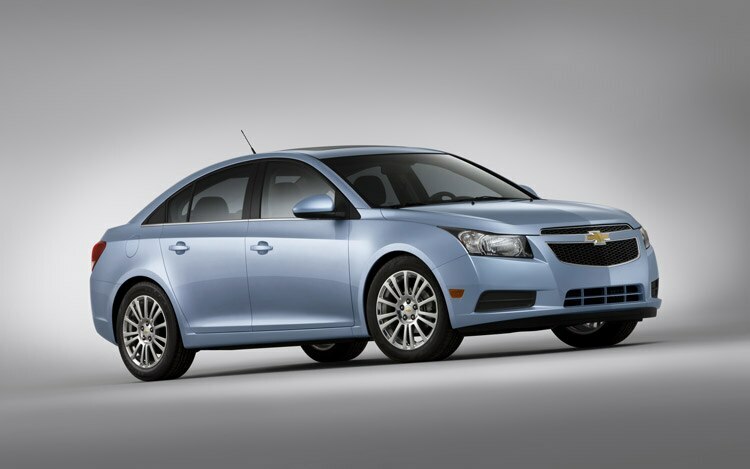 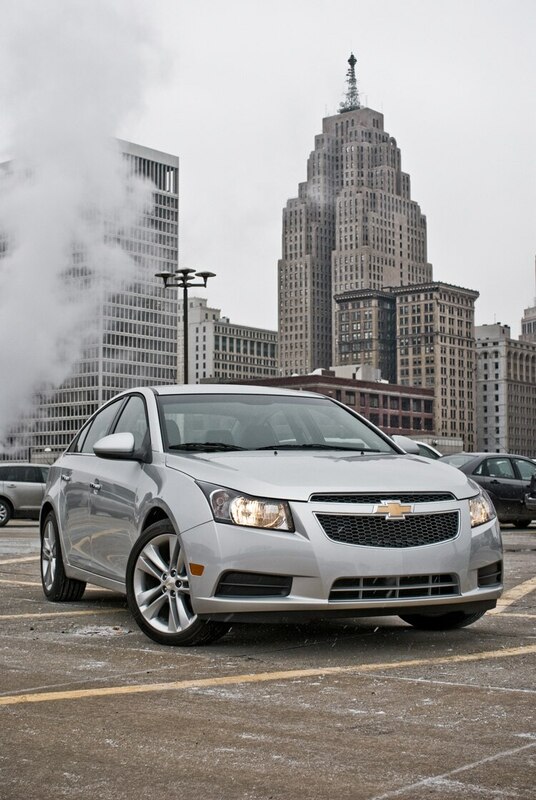 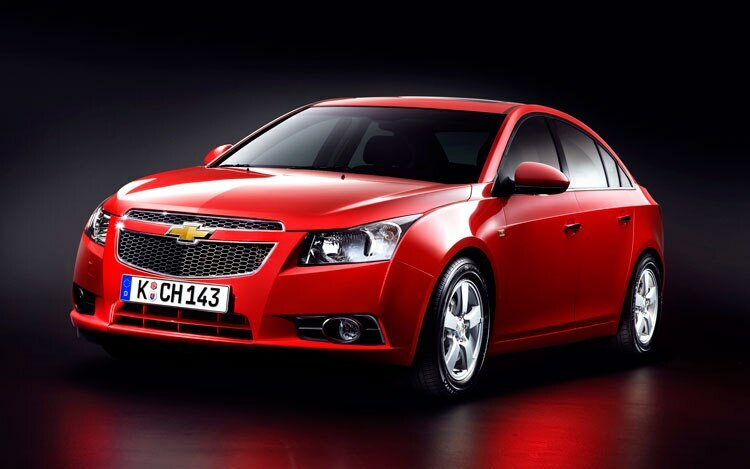 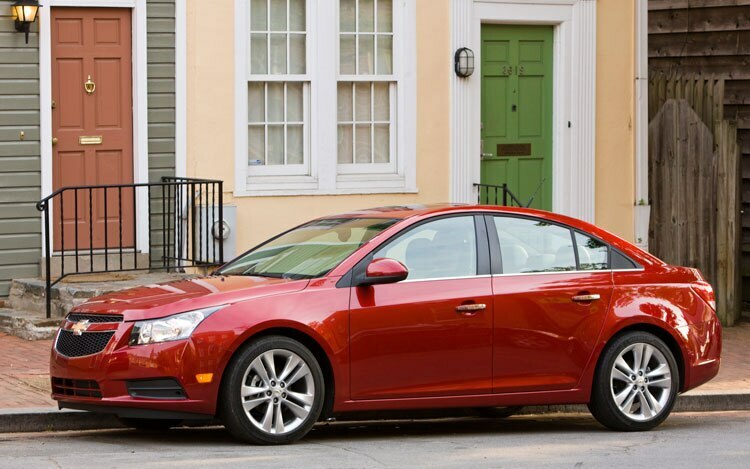 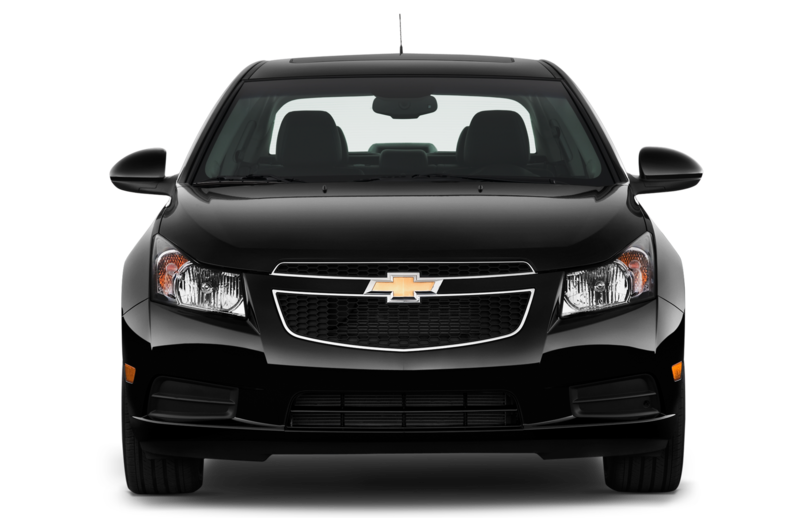 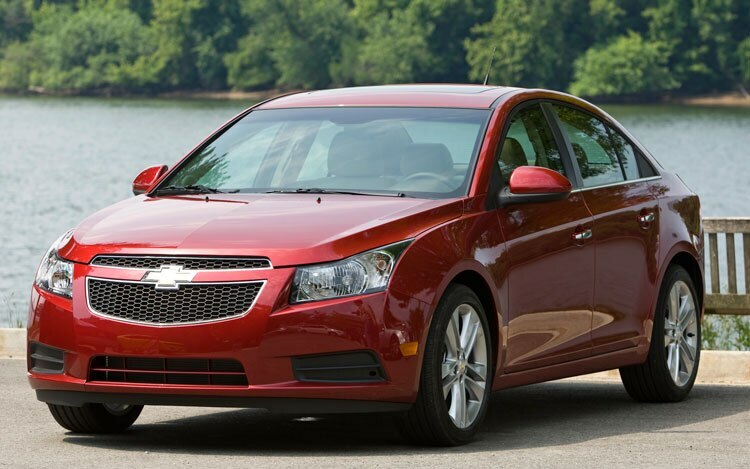 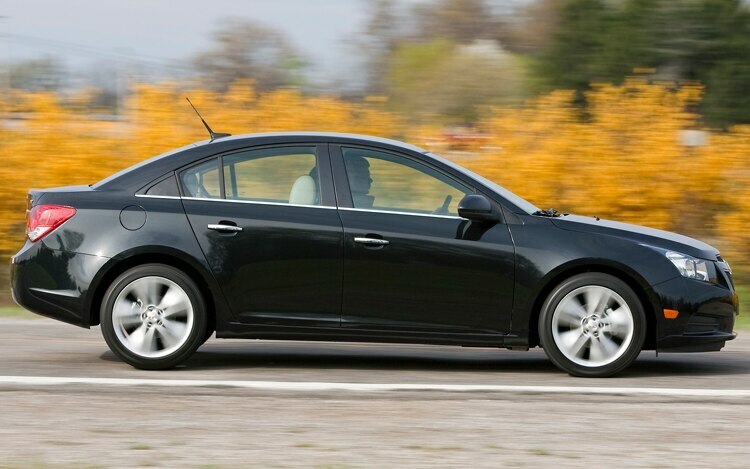 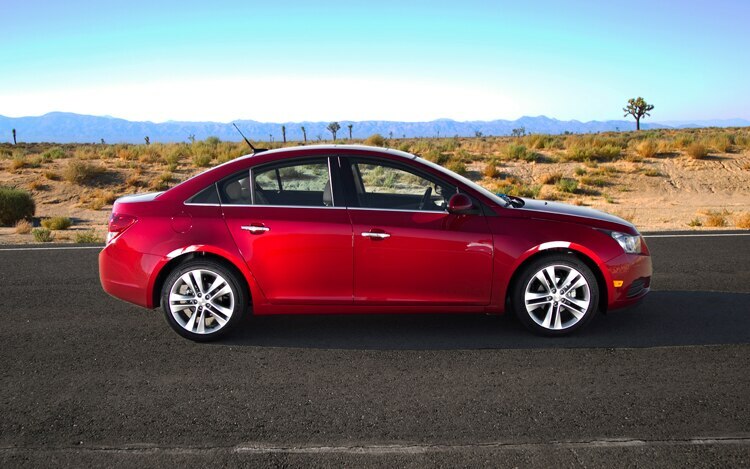 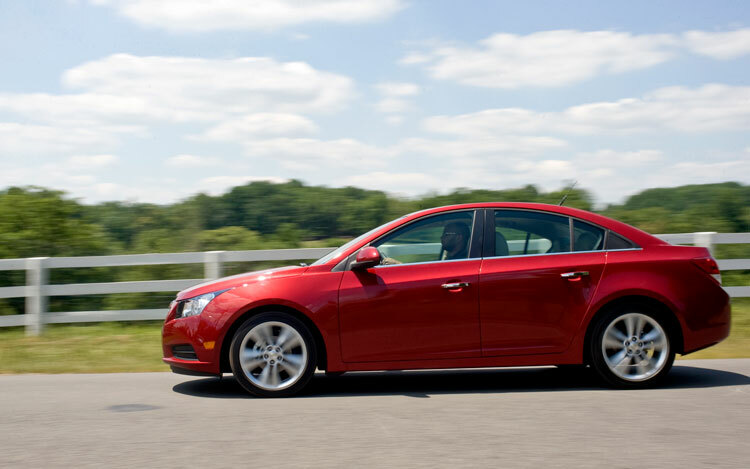 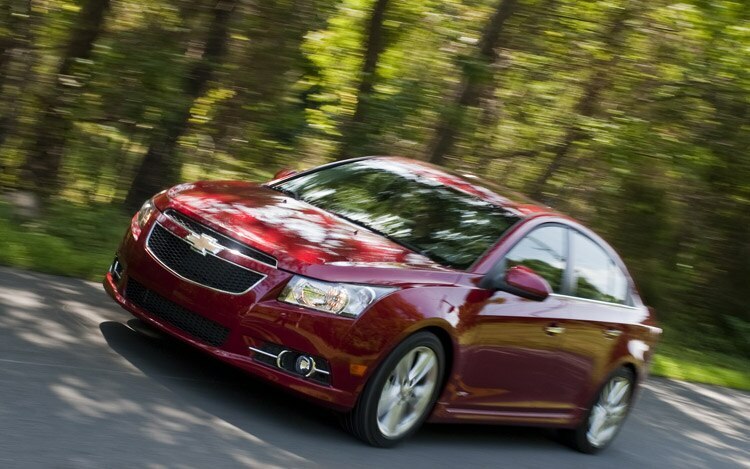 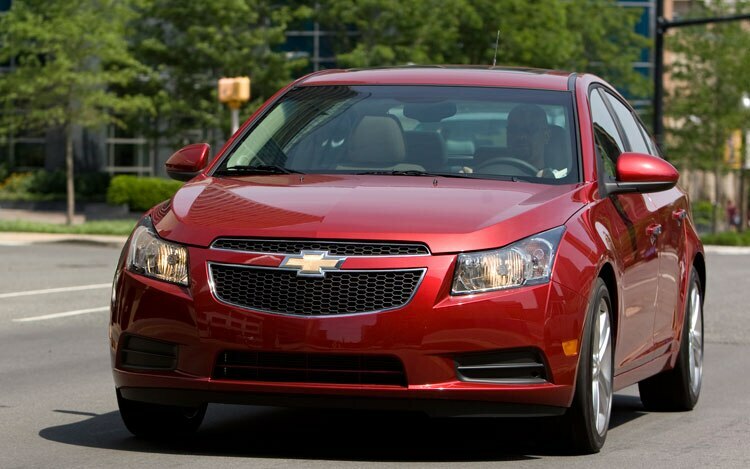 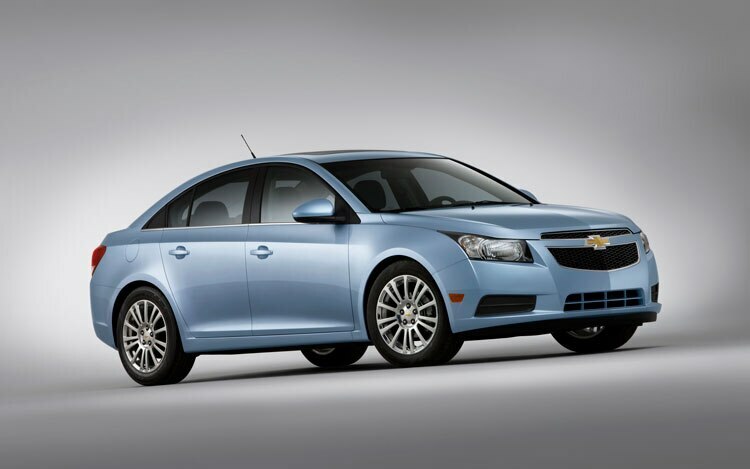 What do you think about a turbo-diesel Cruze? 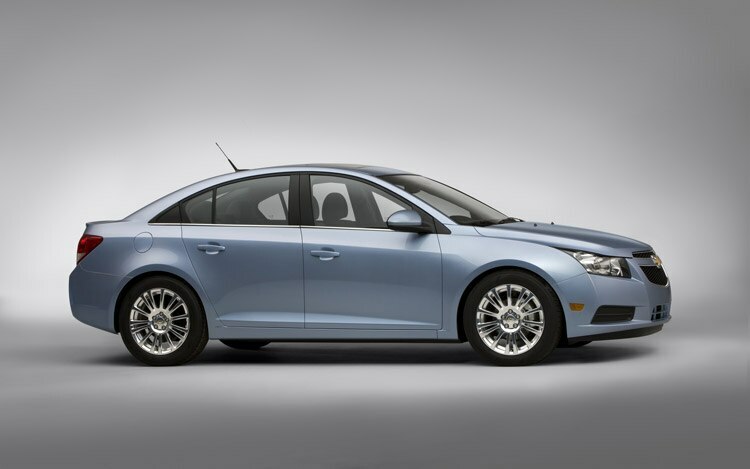 Is there room for a diesel-powered compact sedan in the U.S. market that isn’t produced by Volkswagen? Send us your thoughts on the matter via the comments section below. 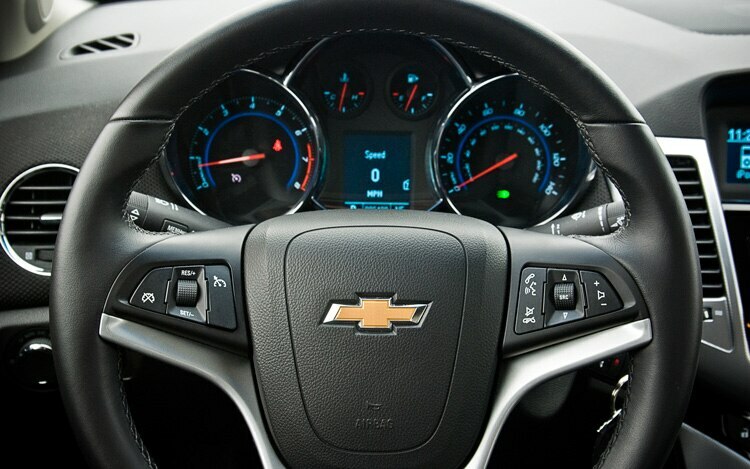 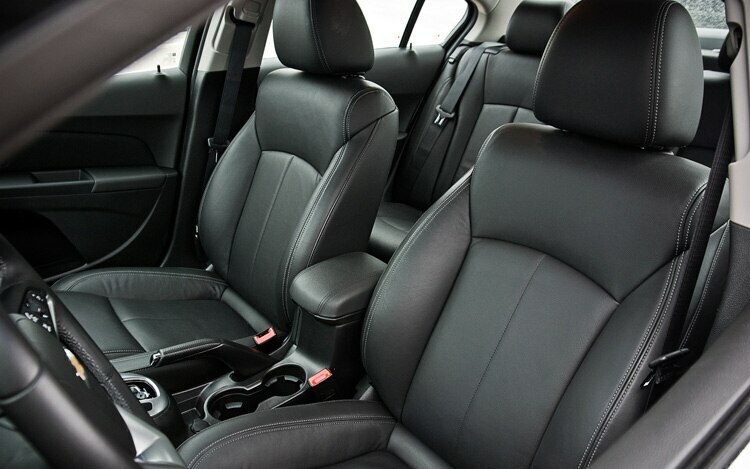 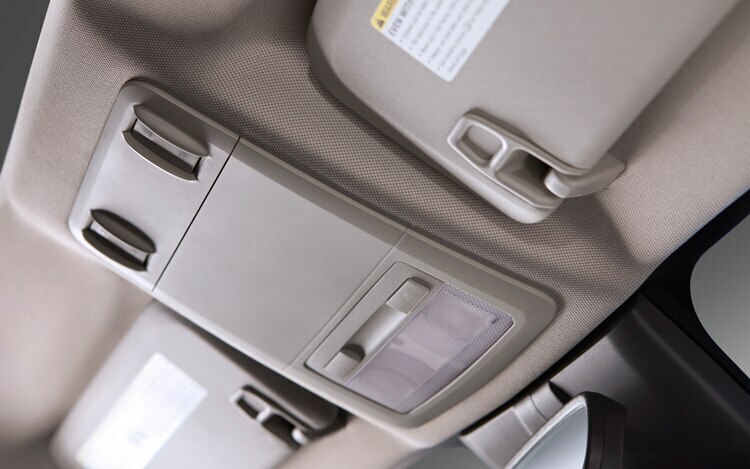 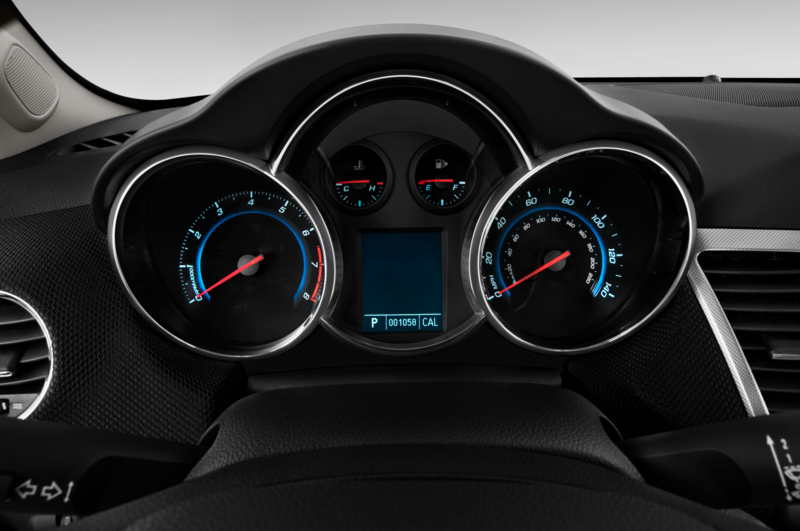 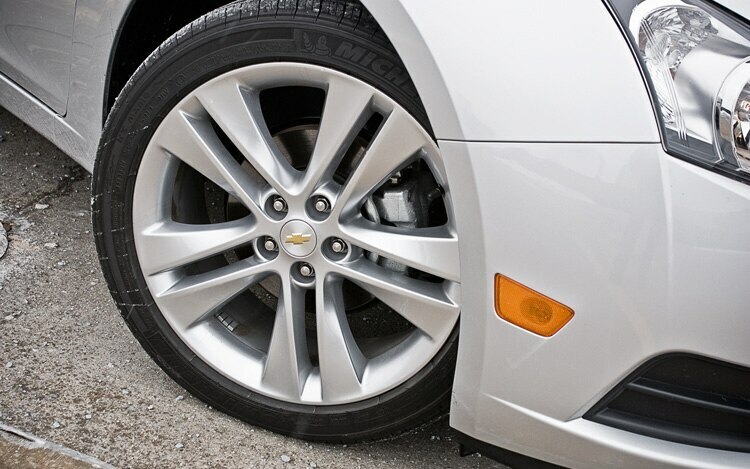 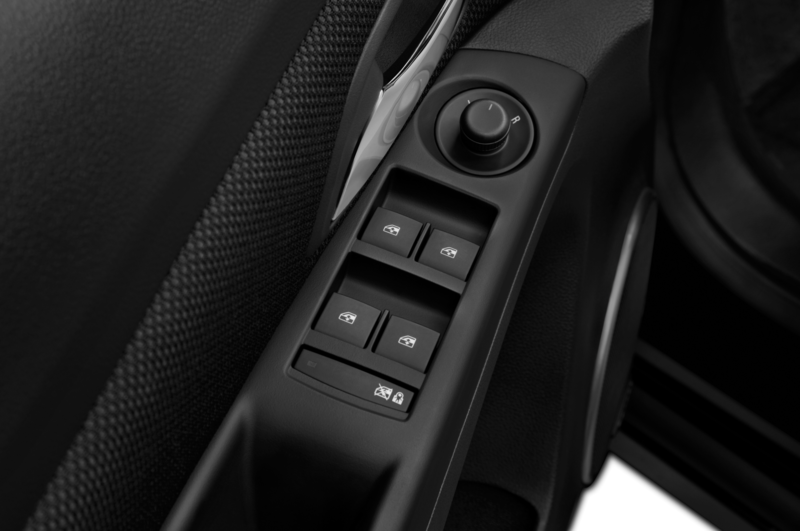 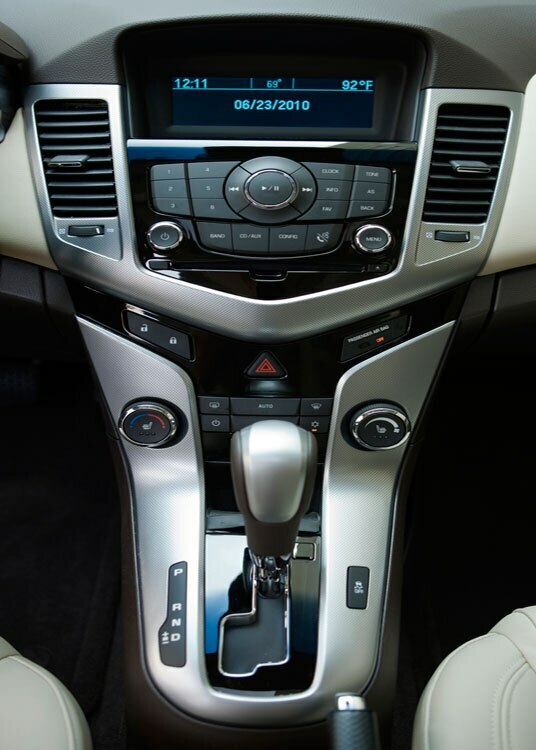 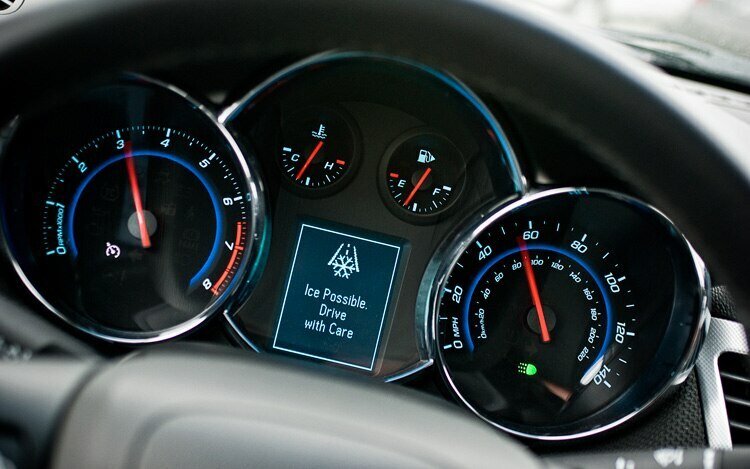 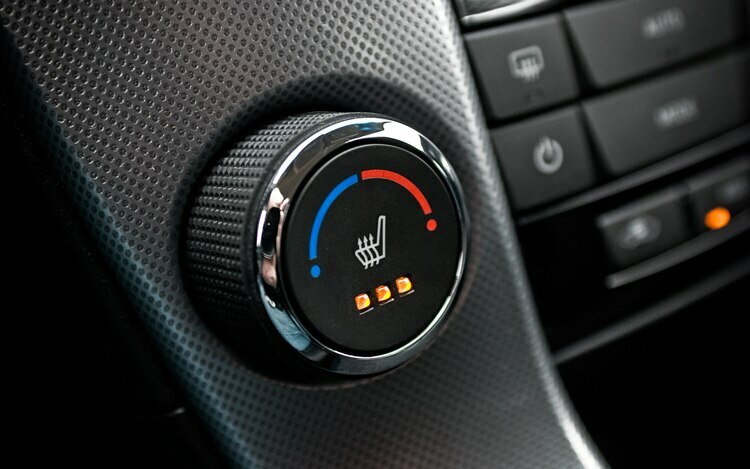 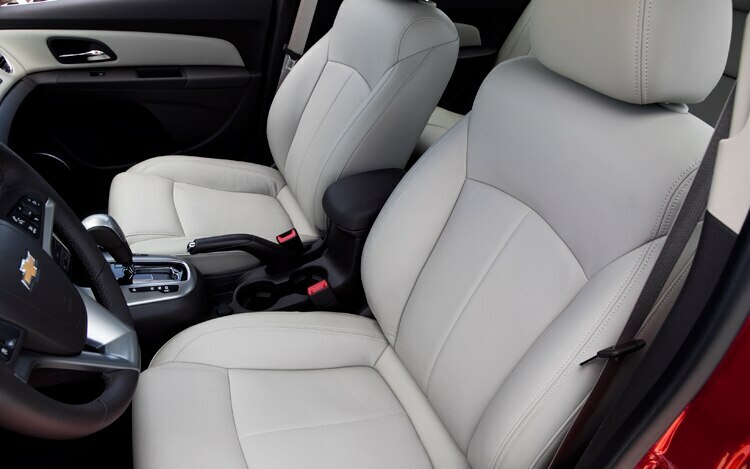 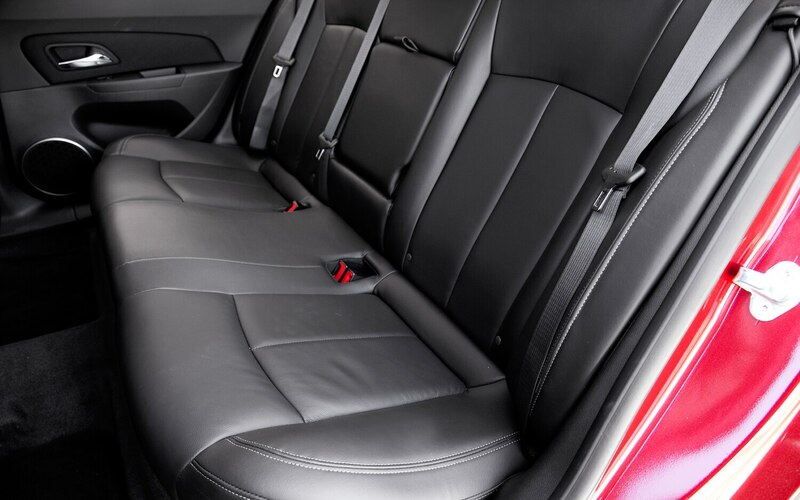 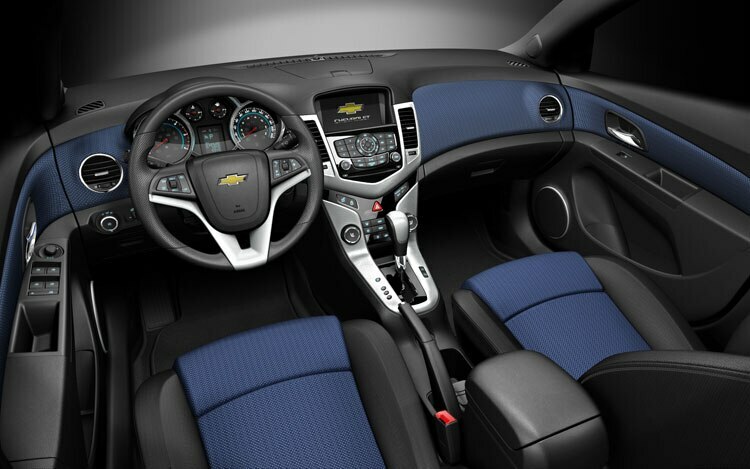 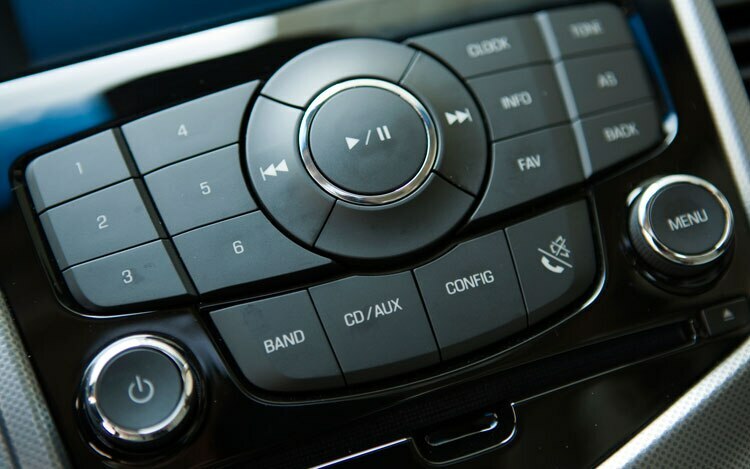 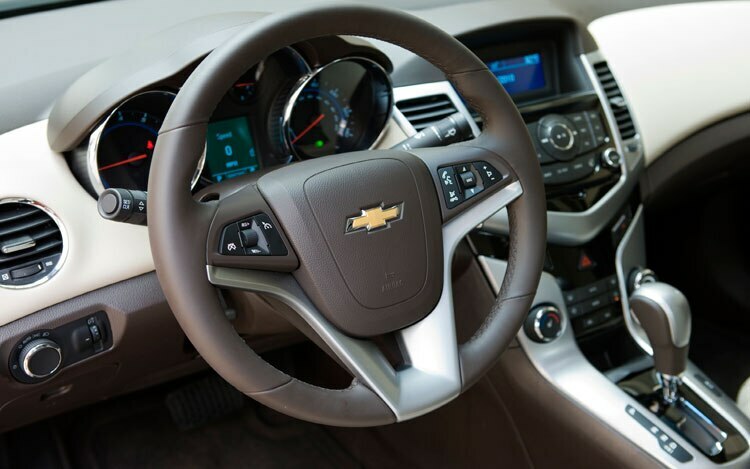 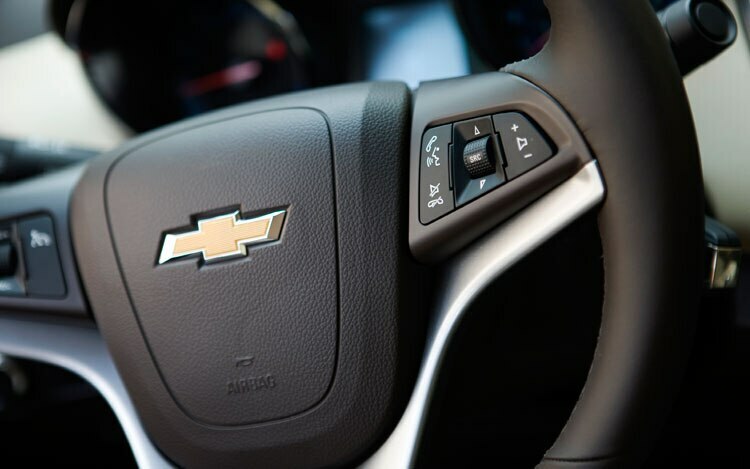 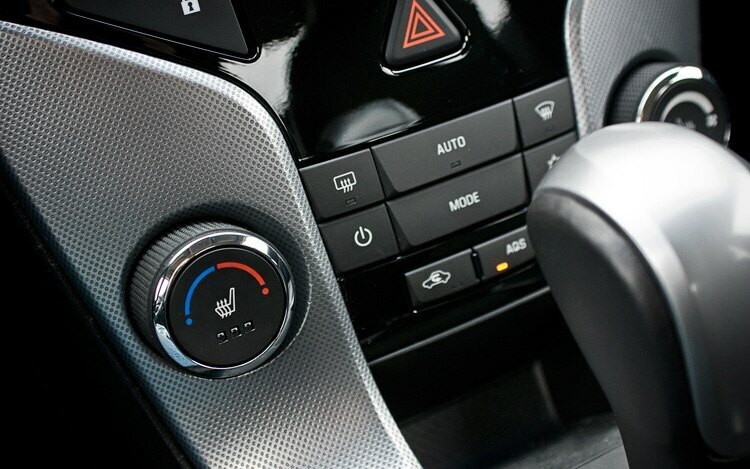 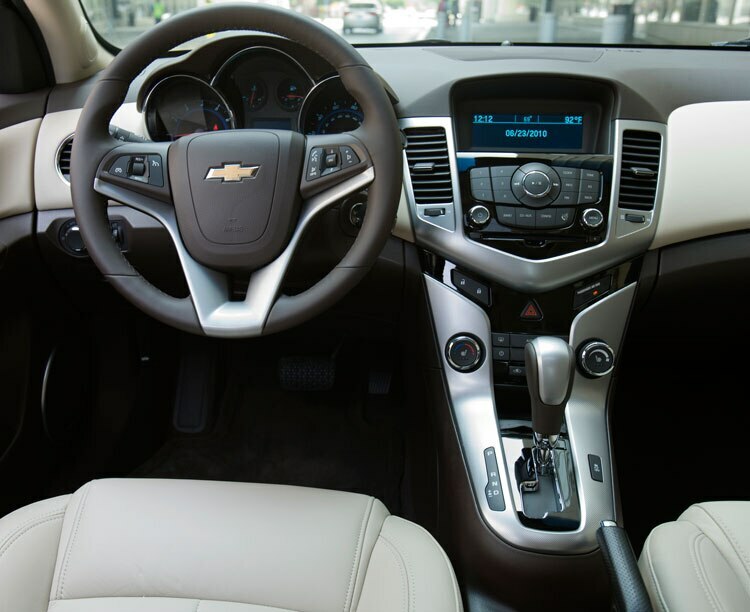 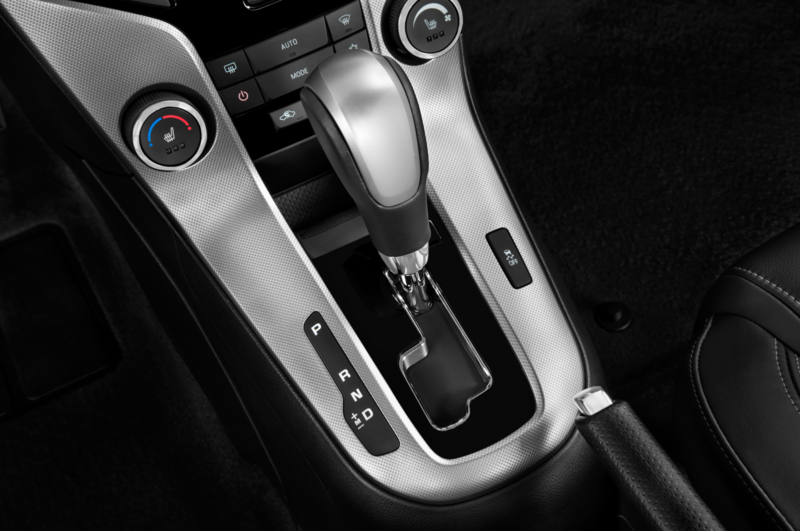 The 2011 Chevrolet Cruze and 2010 Jeep Wrangler are being investigated for fires after the National Highway Traffic Safety Administration received two complaints about the compact sedan and eight reports regarding the SUV. 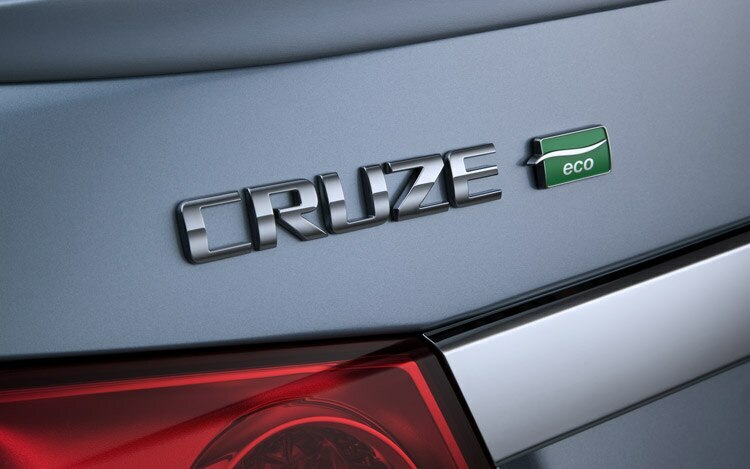 Diesel vehicles are no longer taboo in the U.S., and The Detroit News reports that consumer interest in the oil-burning alternatives could continue to grow in the coming years. 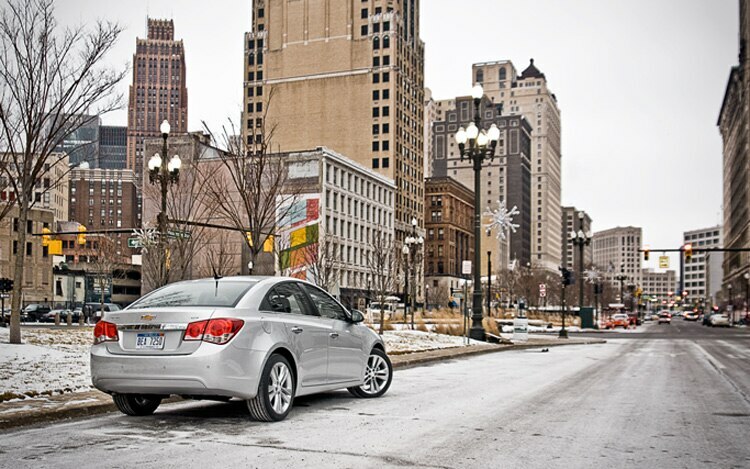 Sales of compact cars slowed slightly last month, with overall volumes for the segment’s top six models falling compared to earlier in 2011.